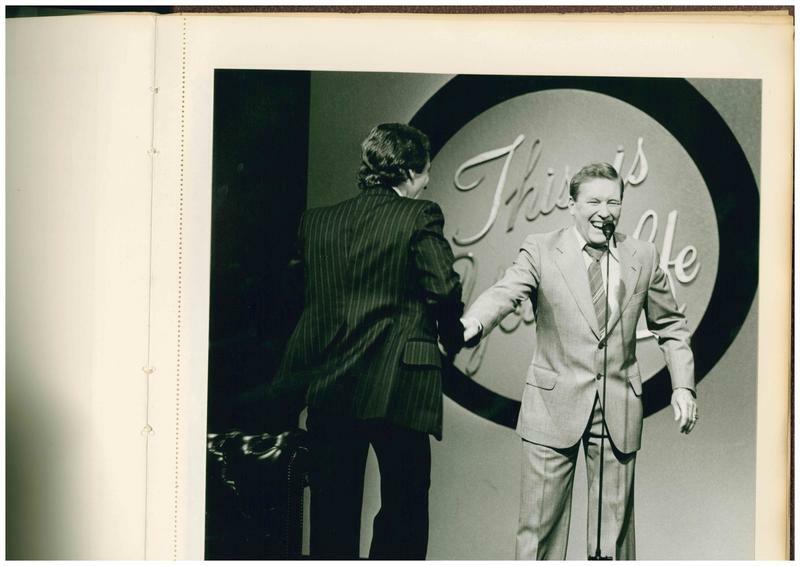 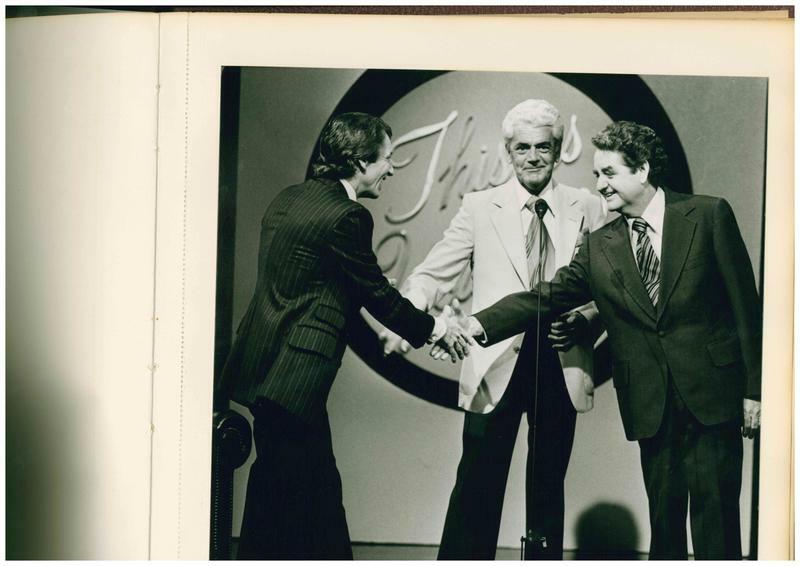 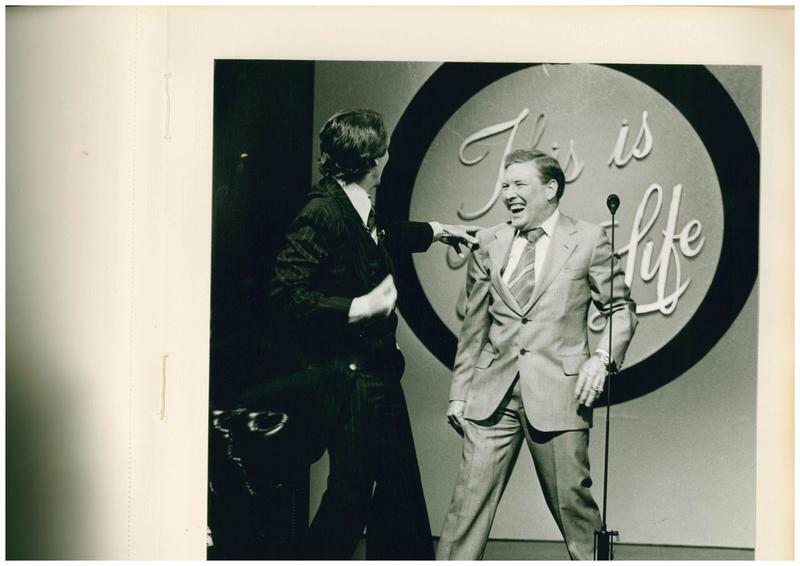 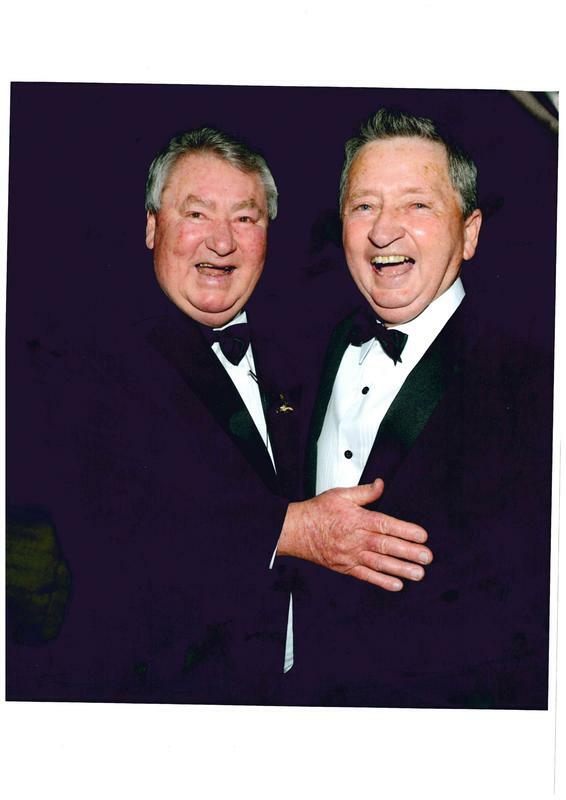 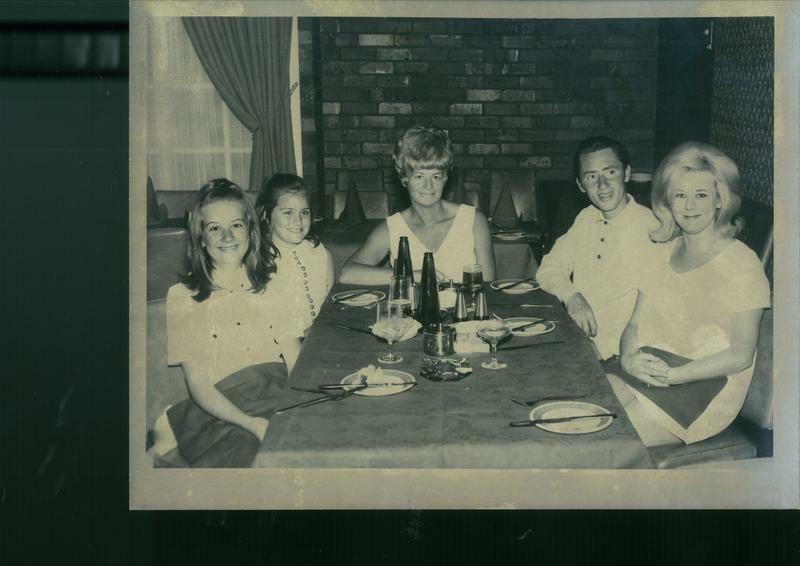 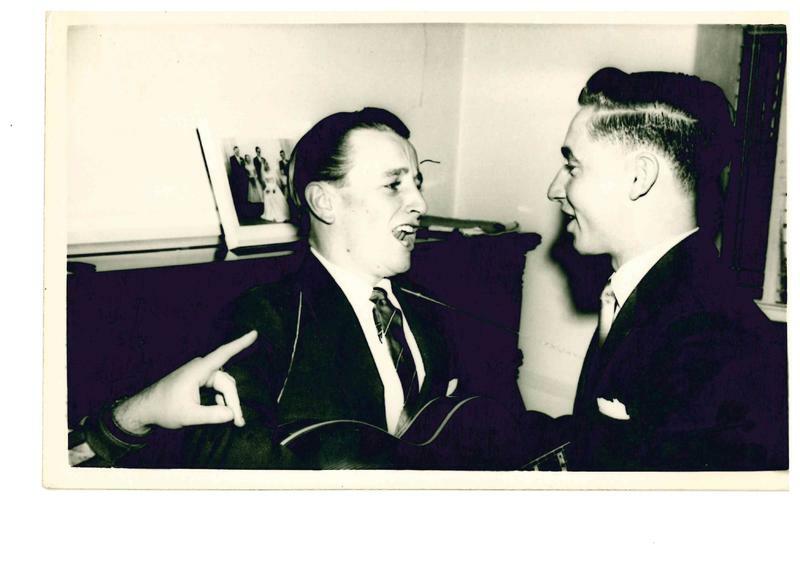 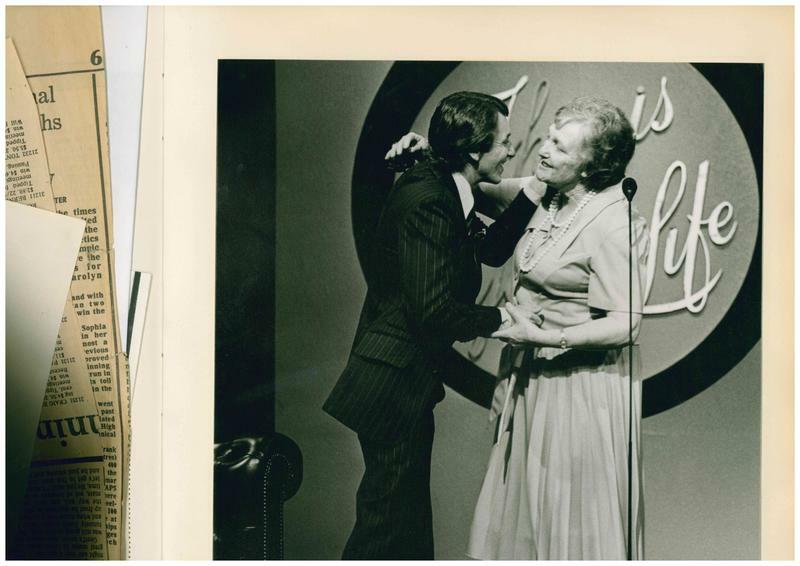 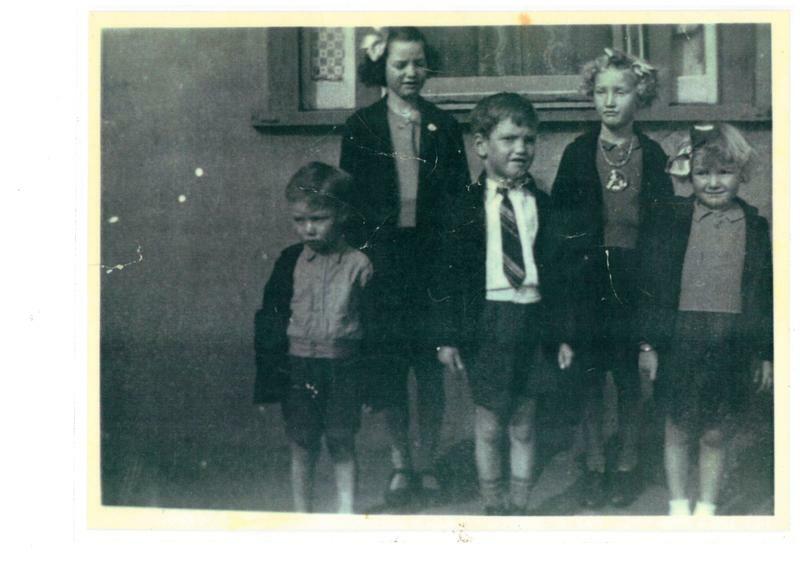 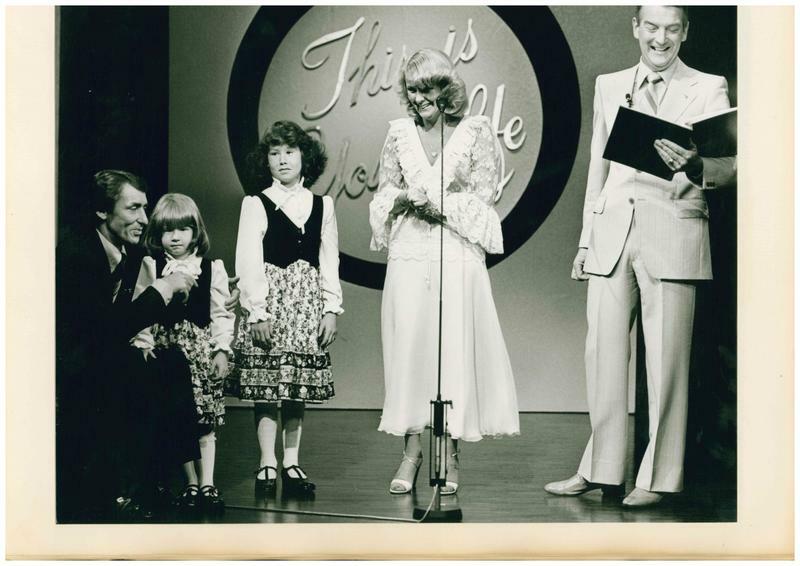 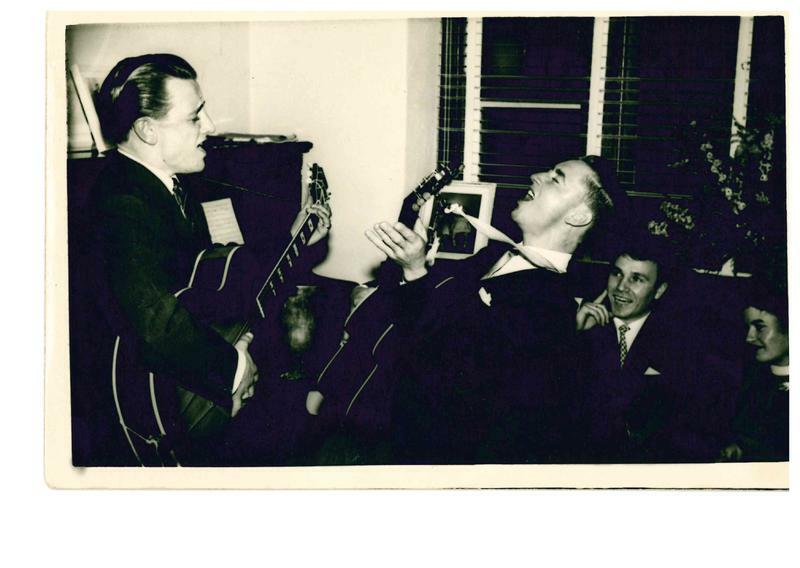 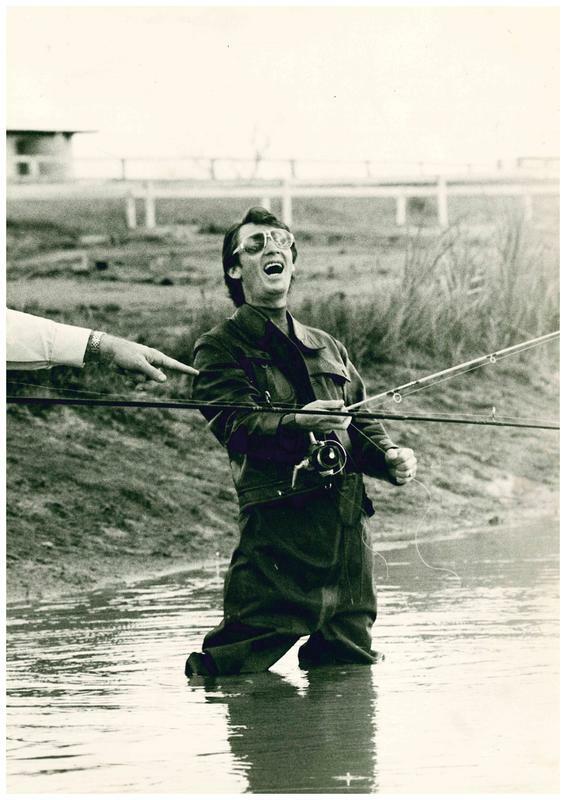 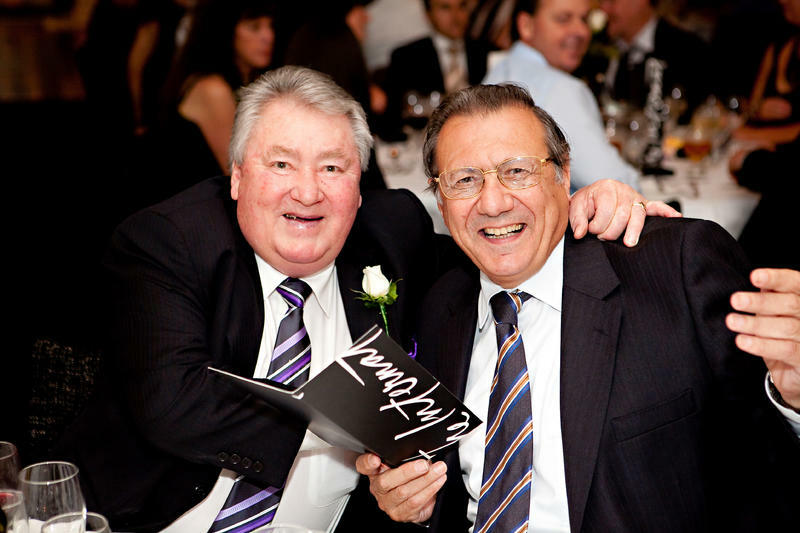 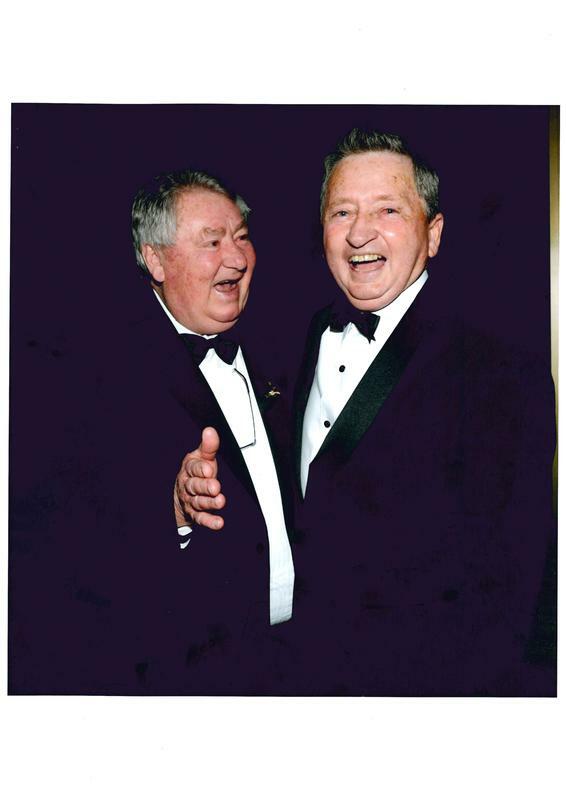 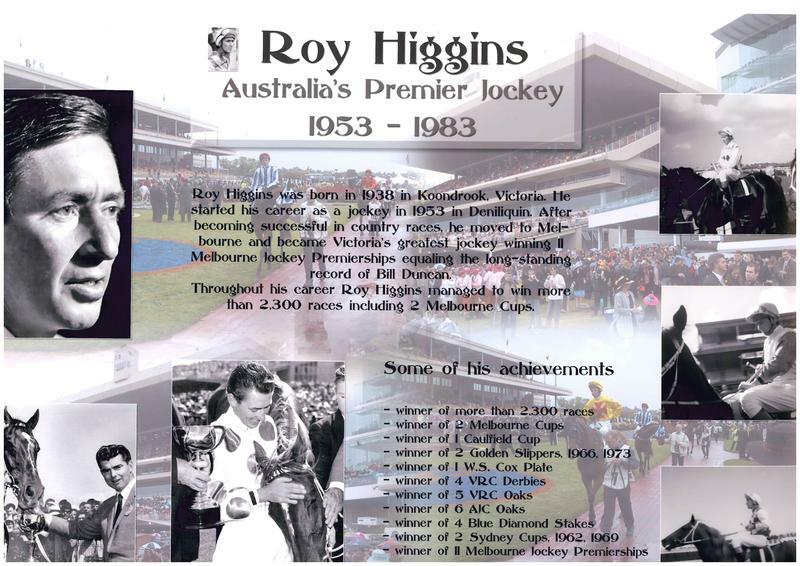 Roy Higgins was born at Koondrook, a small town on the Victorian side of the Murray River on June 5, 1938 and passed away peacefully on 8th March 2014. 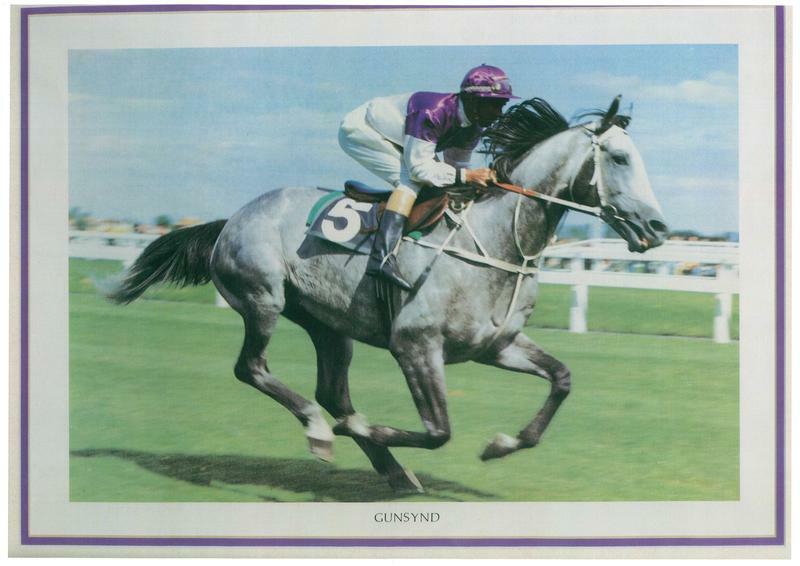 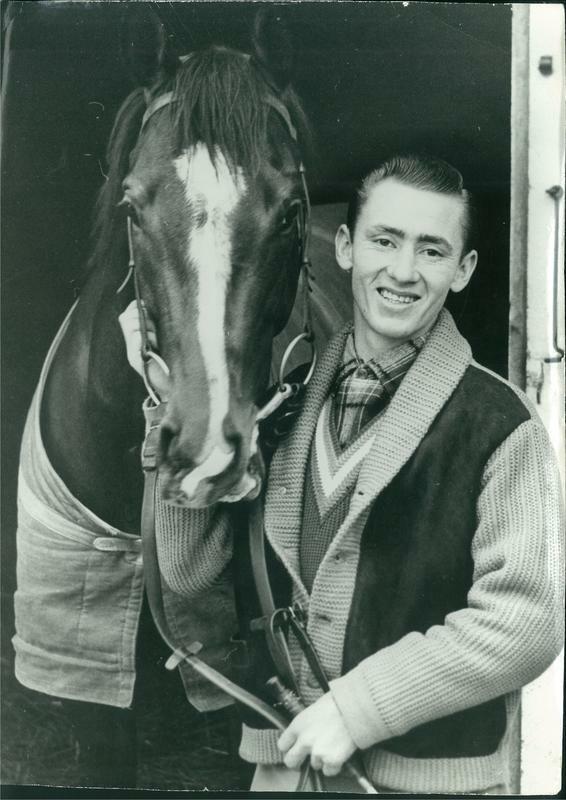 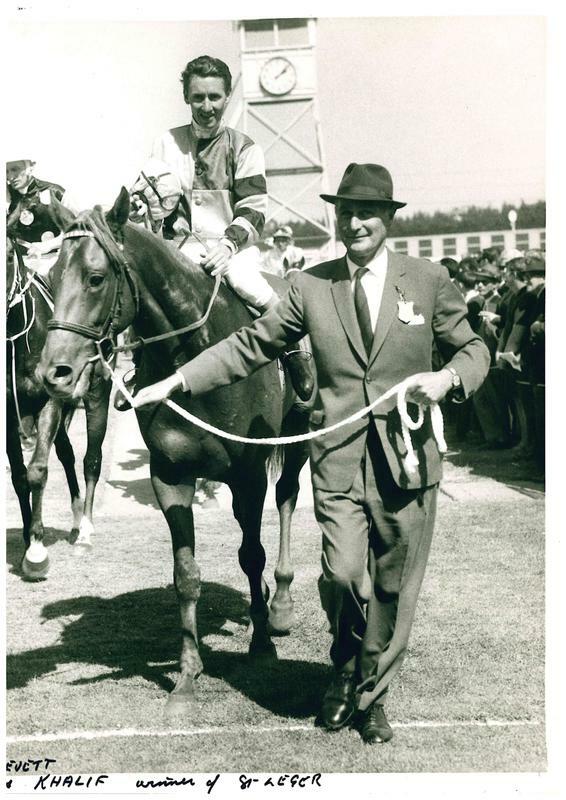 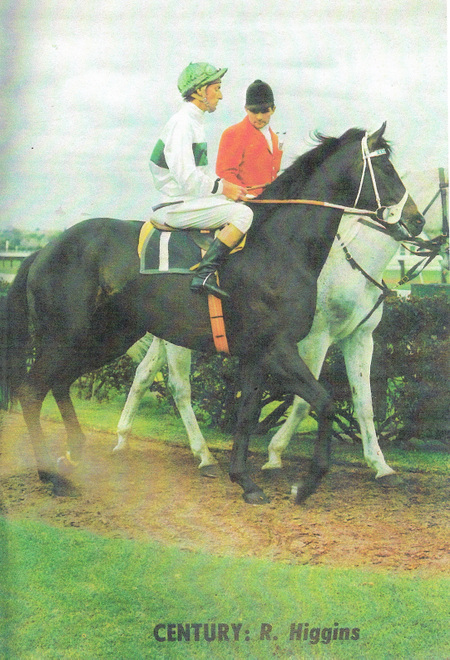 On August 22, 1953 Roy had his first ride on Cherry Girl at Deniliquin, which finished last. 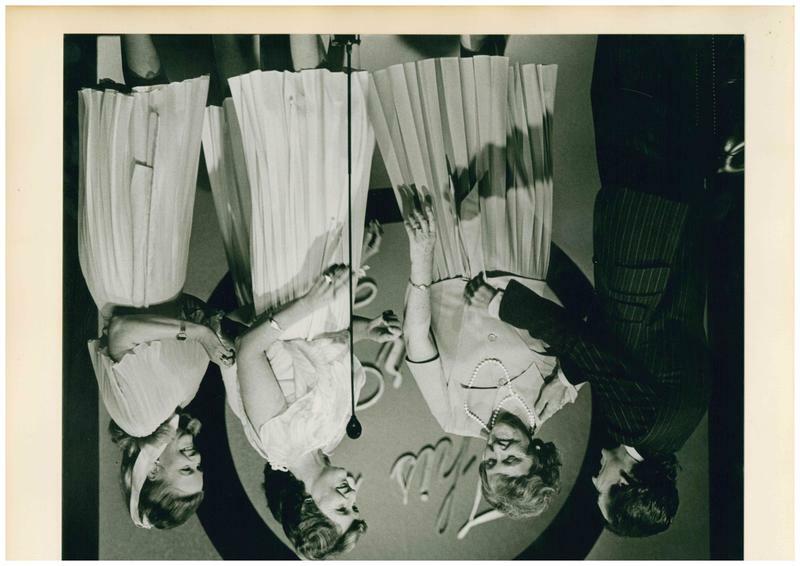 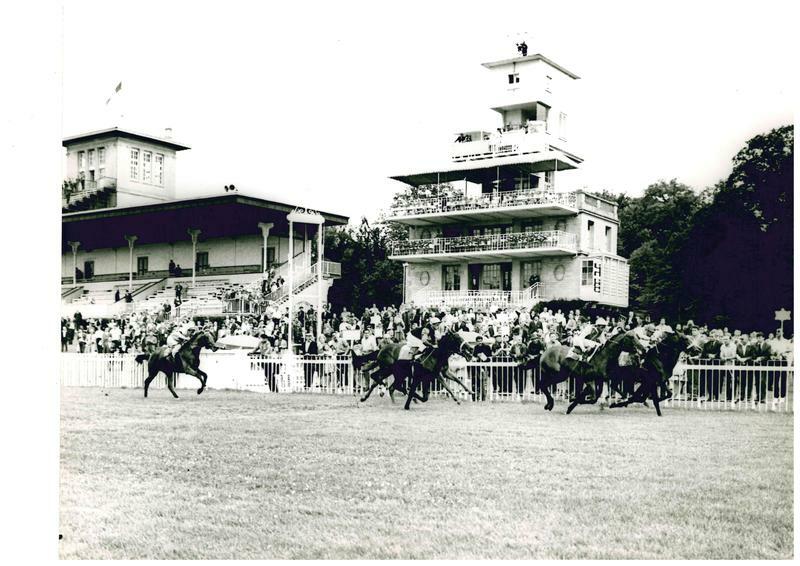 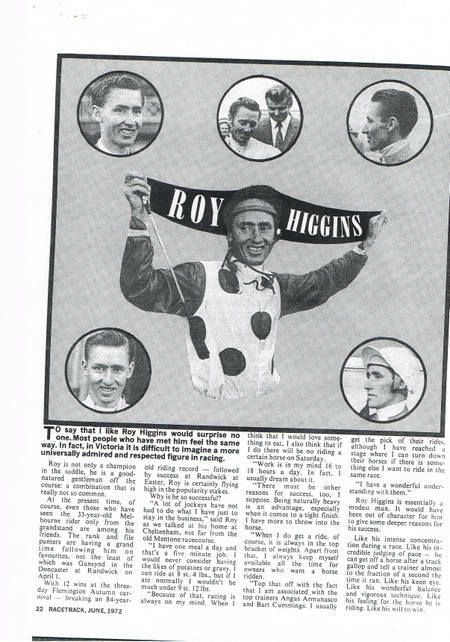 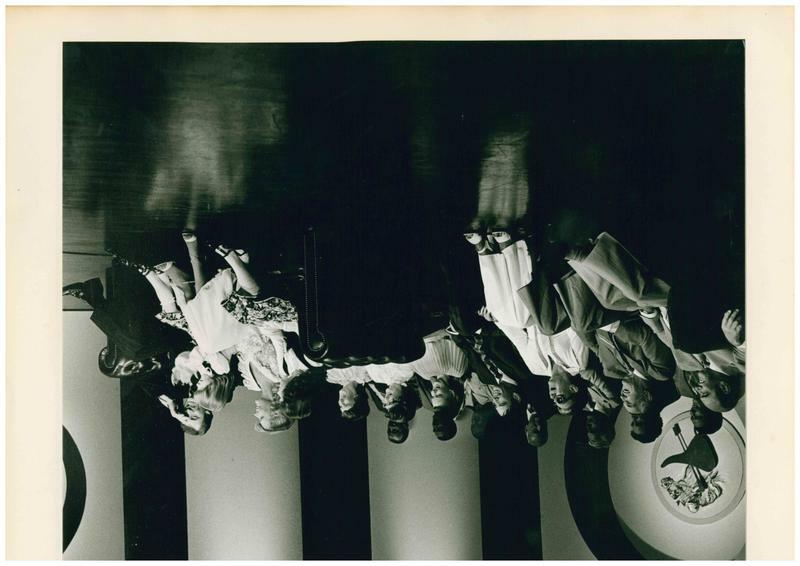 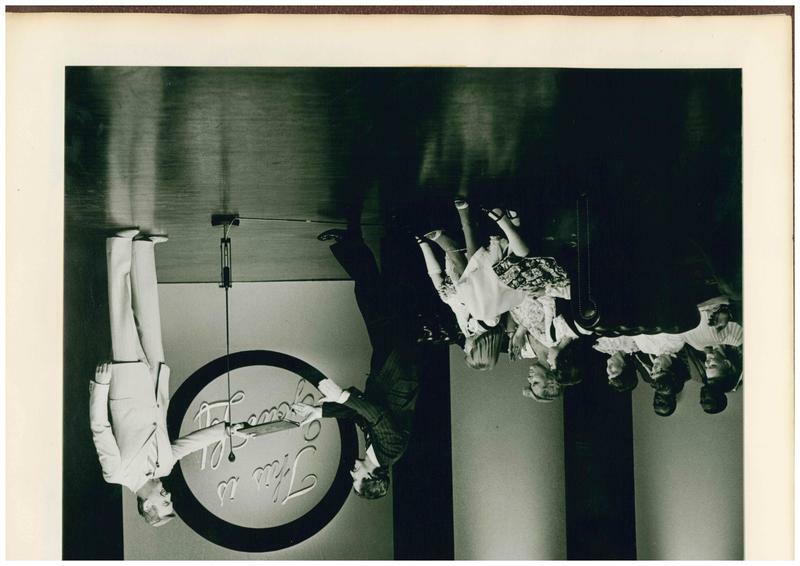 Two months later on October 5, 1953 at the same track, Roy recorded his first win on statutory in the Diggers Handicap. 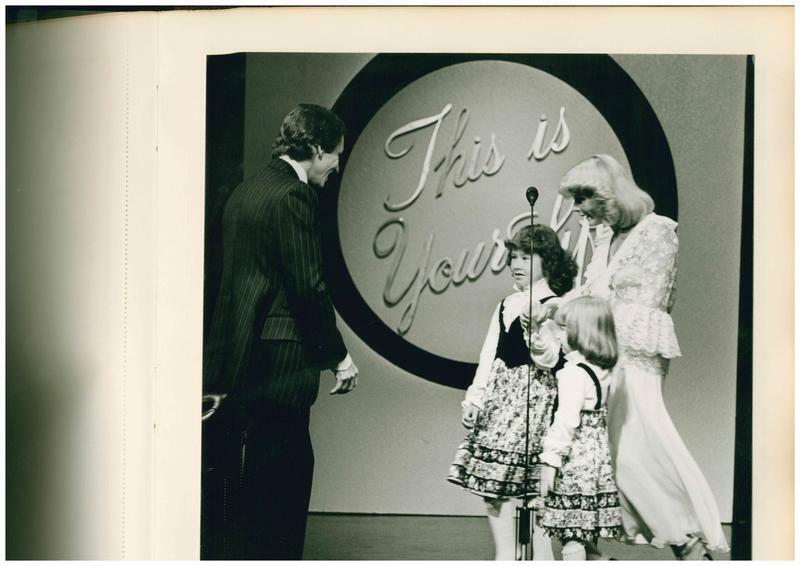 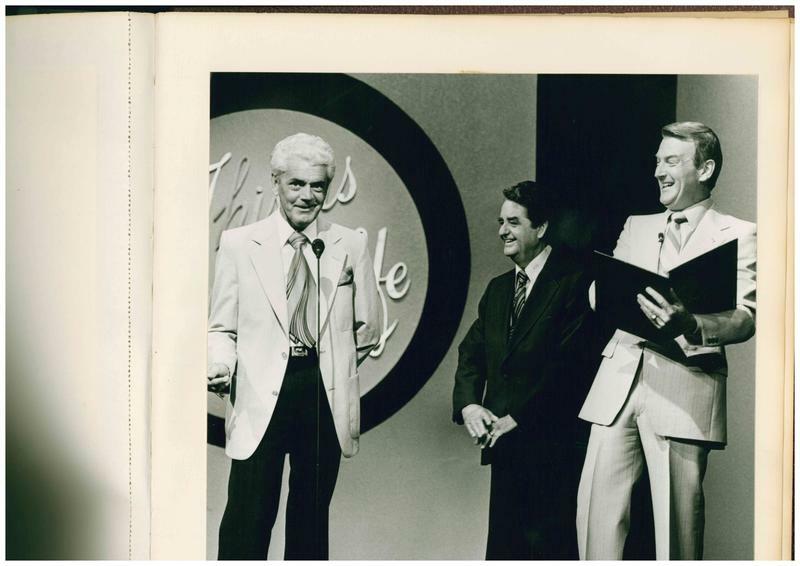 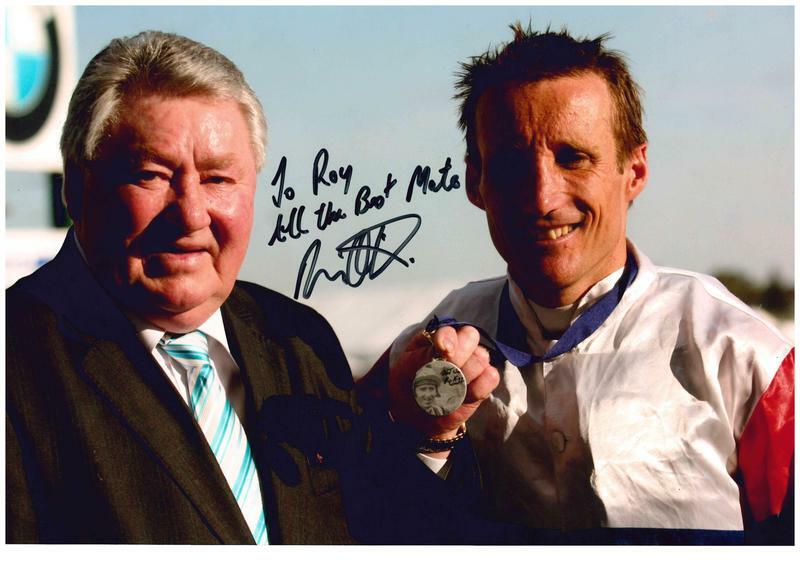 In the next five years Roy won almost 300 races in the Southern Districts of New South Wales and North East Victoria, claiming the leading apprentice title in both areas. 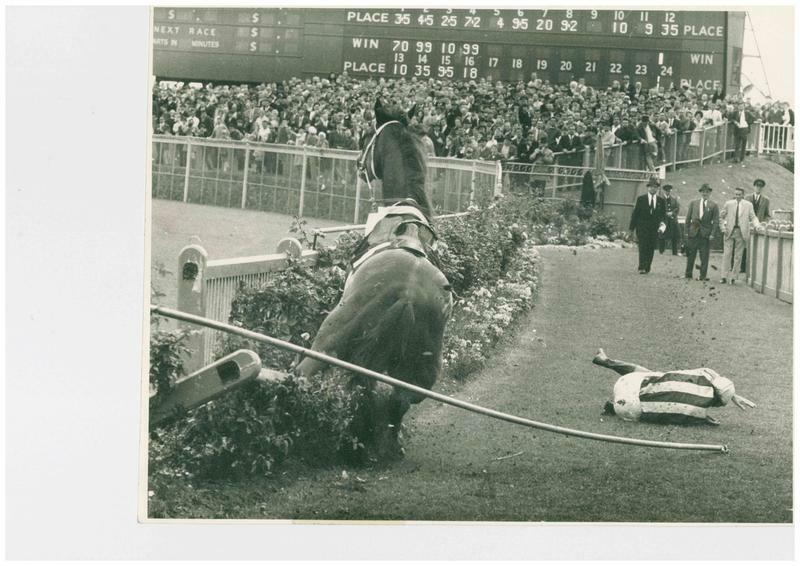 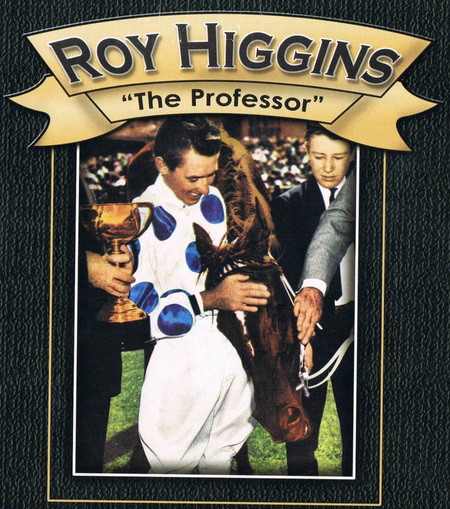 Roy made his first mark in the Melbourne racing stage on April 5, 1958 riding a double - Triage and Gay Saxon at Flemington. 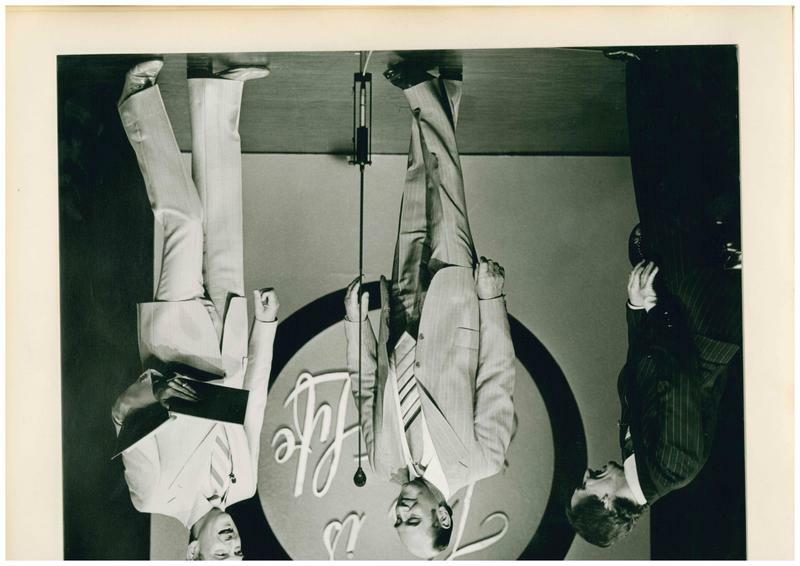 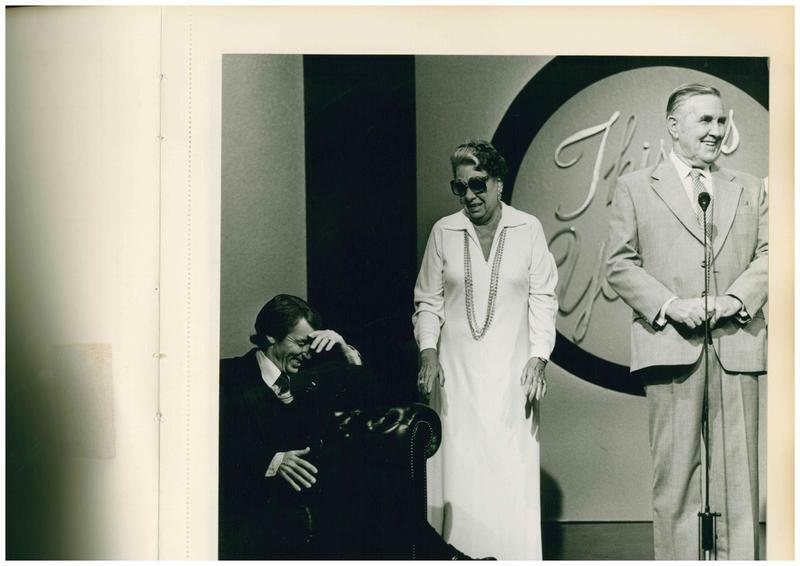 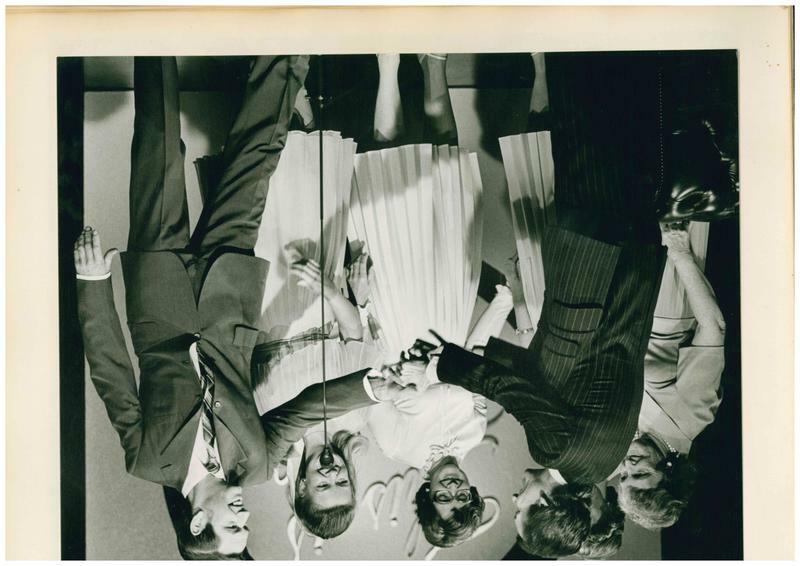 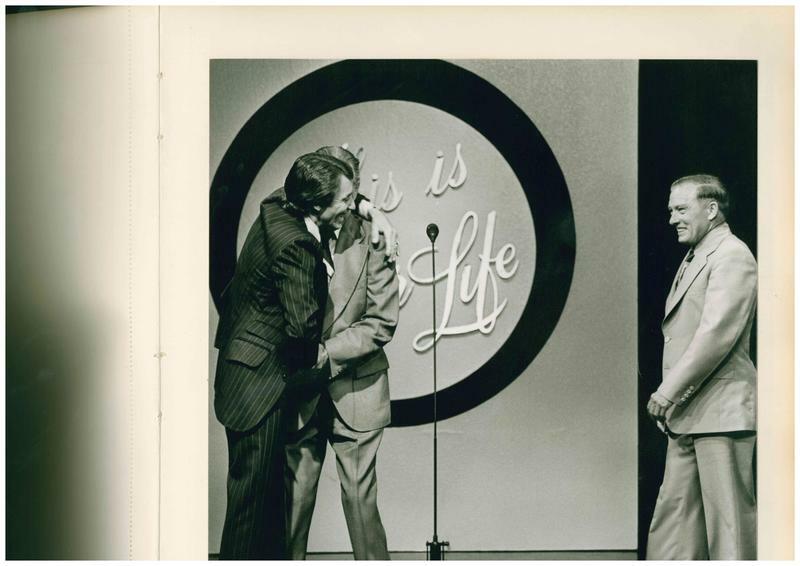 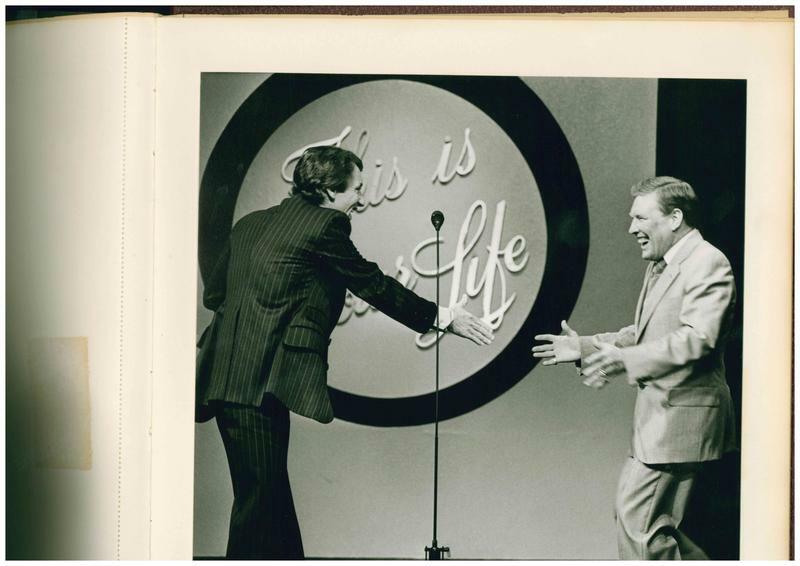 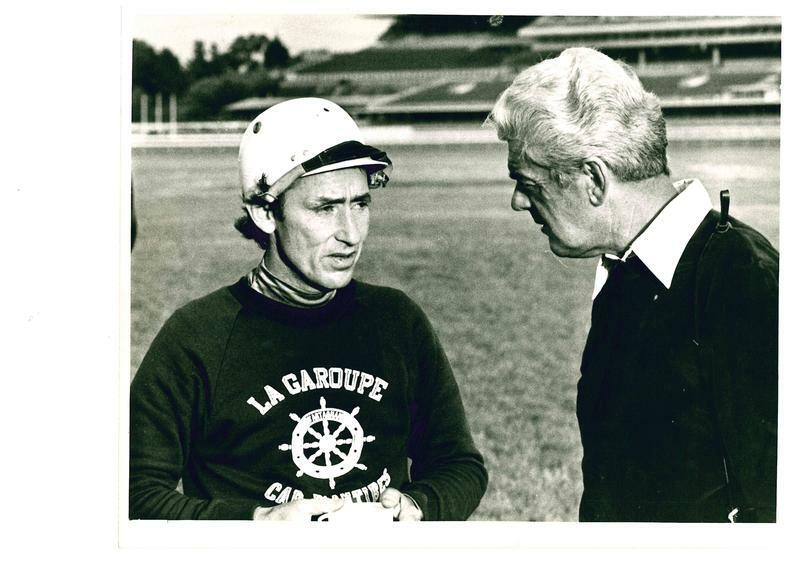 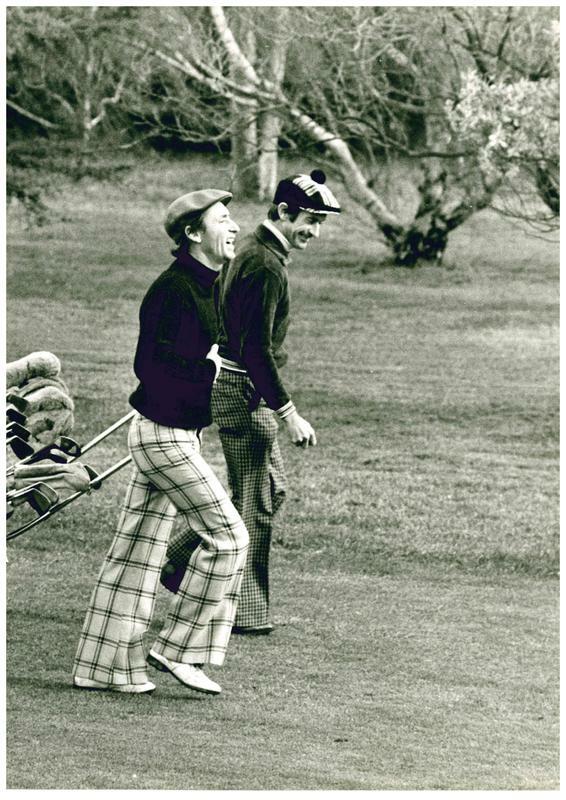 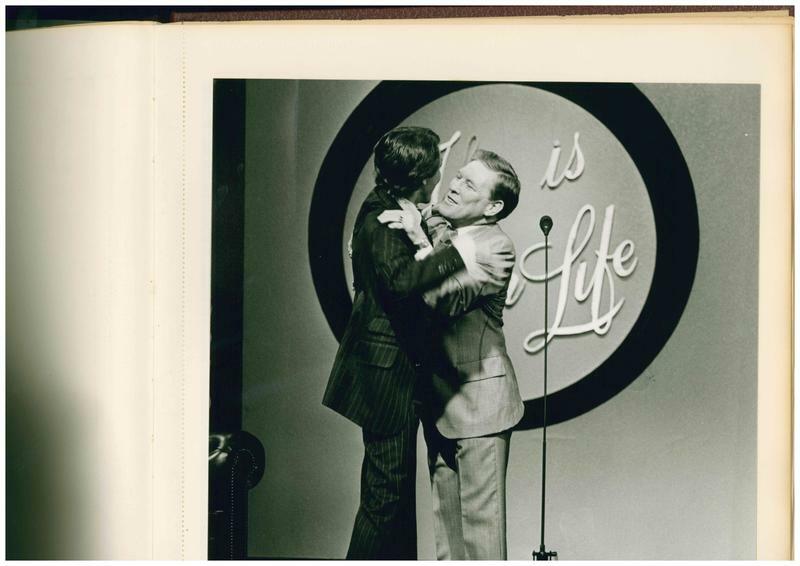 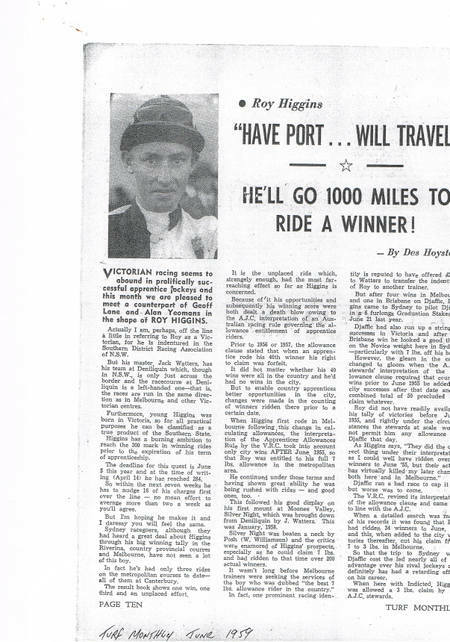 Shortly afterwards, Rollo Roylance, Chief Racing Writer for the Sporting Globe dubbed Roy "The Professor" after the character in the musical "My Fair Lady". 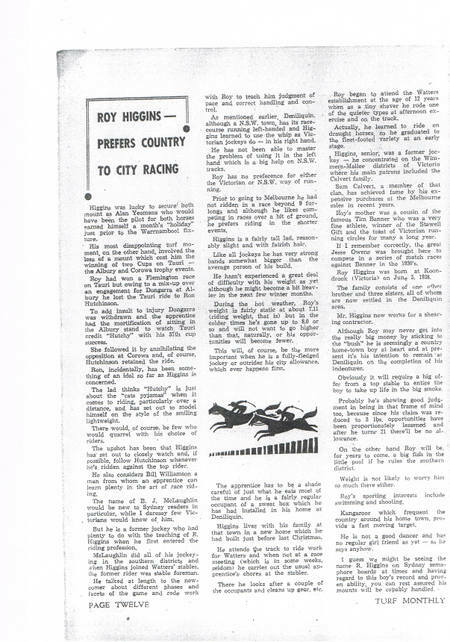 There is no official record of how many winners Higgins rode, but Bert Lillye, Chief Racing Writer for the Sydney Morning Herald whose records were renowned , says that Roy Higgins rode 2,312 winners. 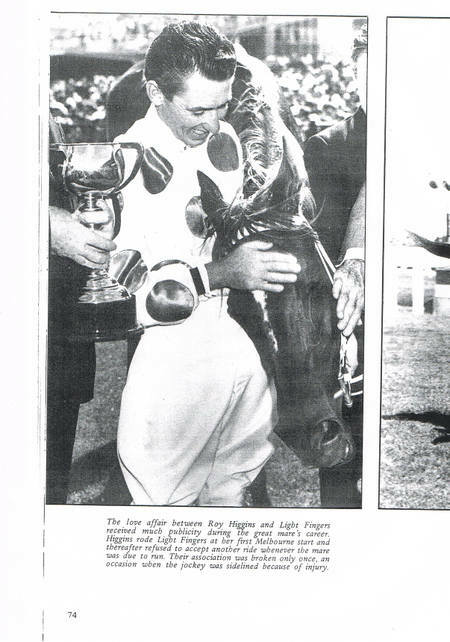 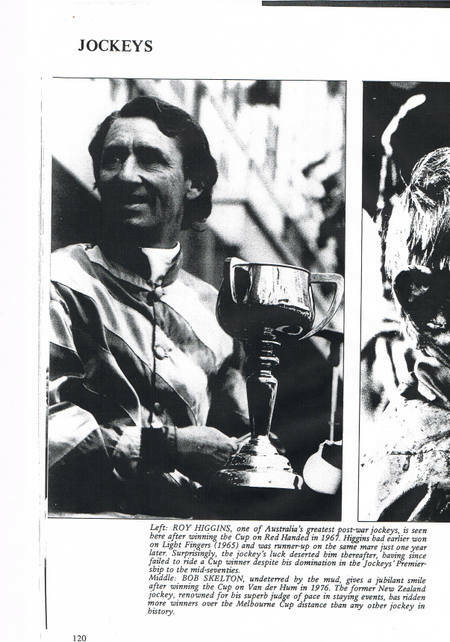 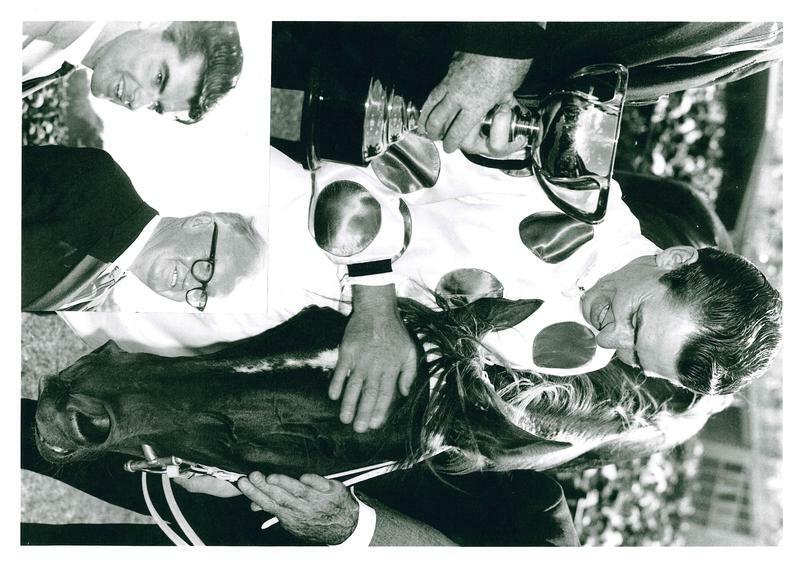 Roy won 69 Weight For Age Races including the VRC Craiglee Stakes (5), VRC Lightning Stakes (3), AJC ALL Aged Stakes (2), VATC St George Stakes (4) and VRC McKinnon Stakes (2). 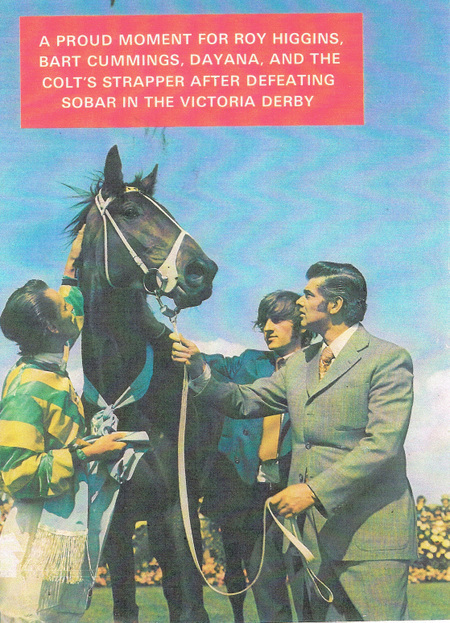 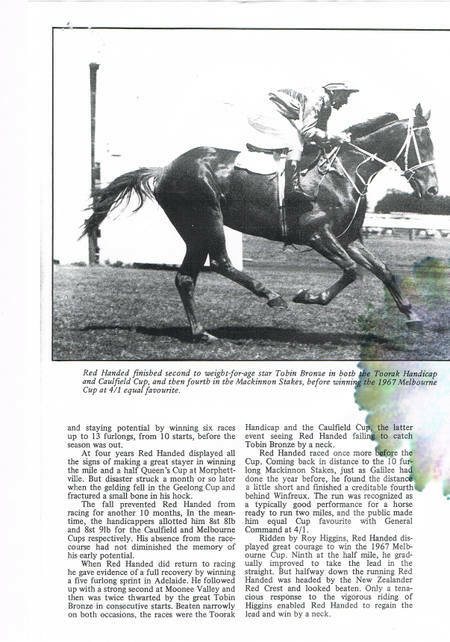 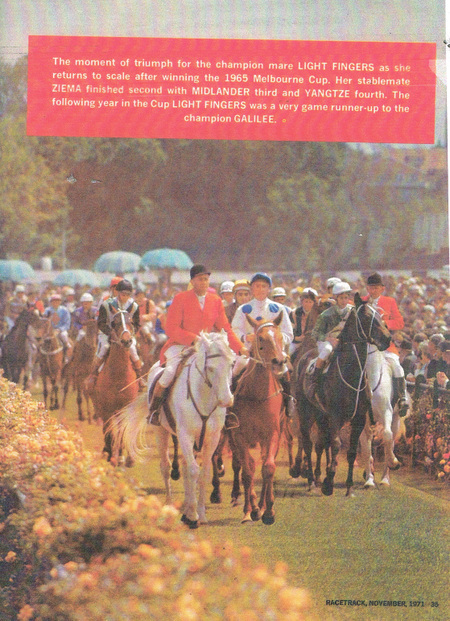 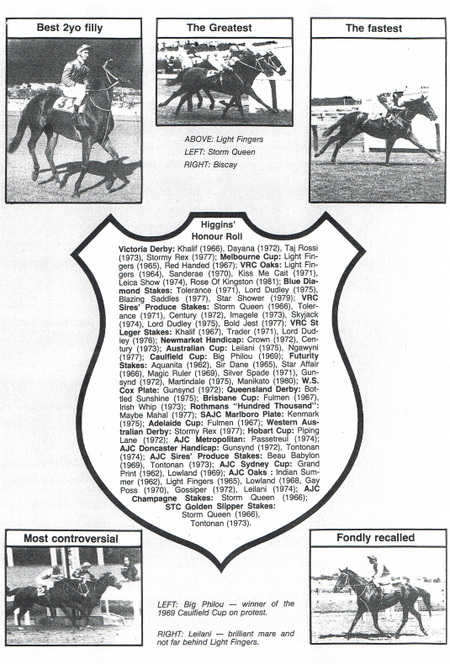 He won a remarkable eight Futurity Stakes and seven VRC Sires' Produce Stakes. 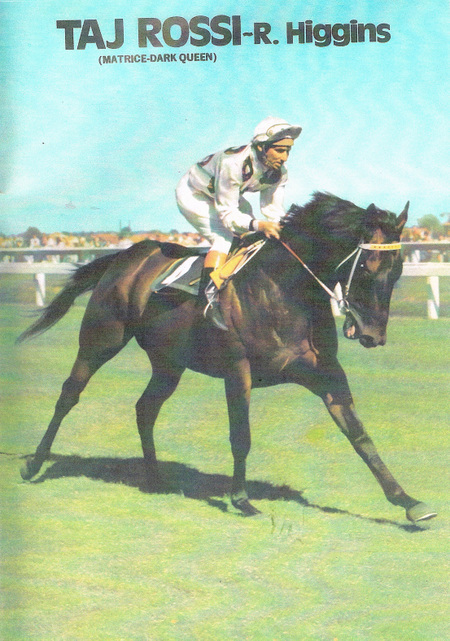 Of Australia's major races, only the Stradbroke Handicap eluded him and he rode winners in South Africa, France, Hong Kong and Belgium. 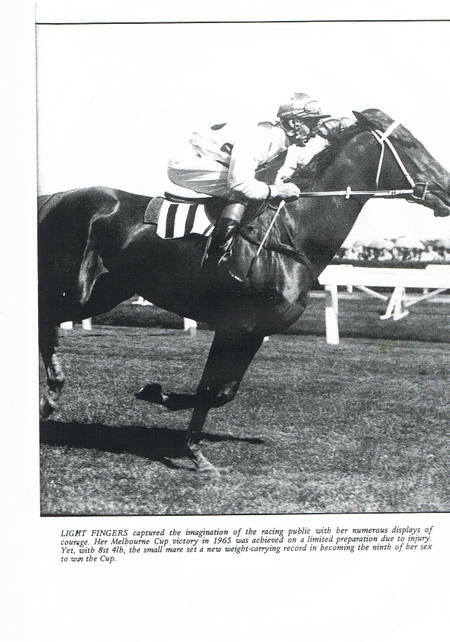 His last feature race winner was Lawman in the John F Feehan Stakes at Moonee Valley. 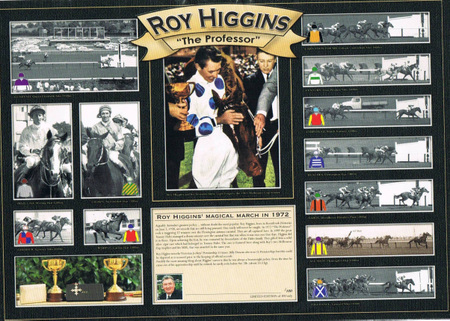 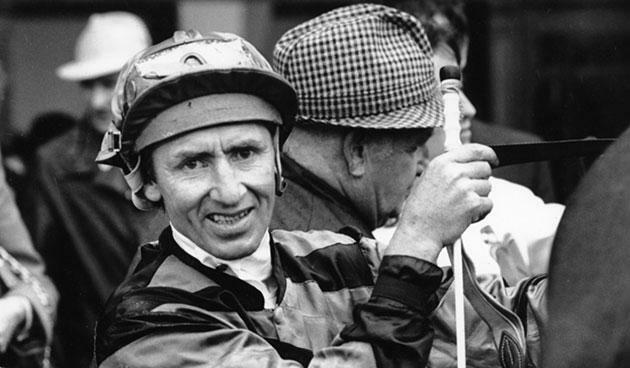 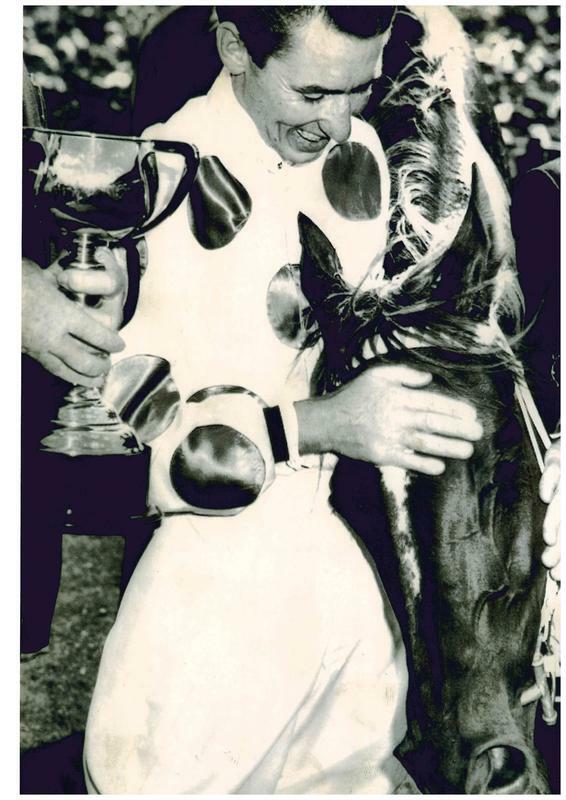 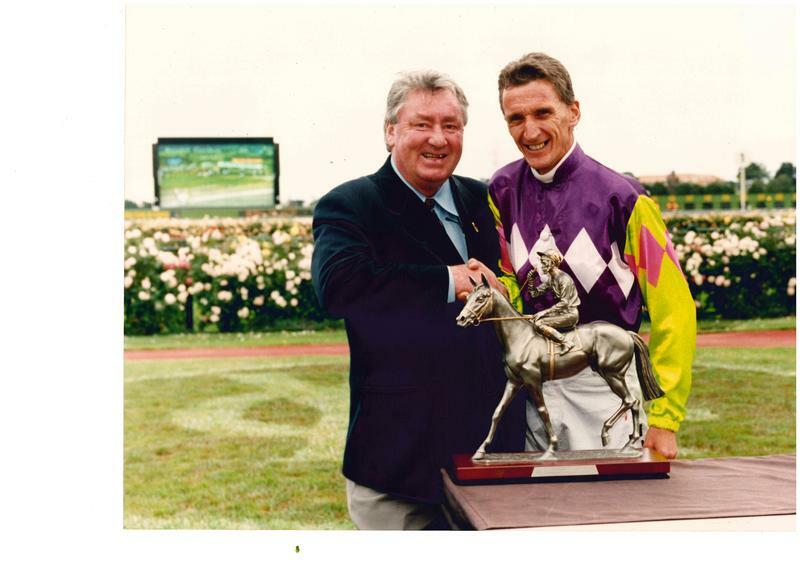 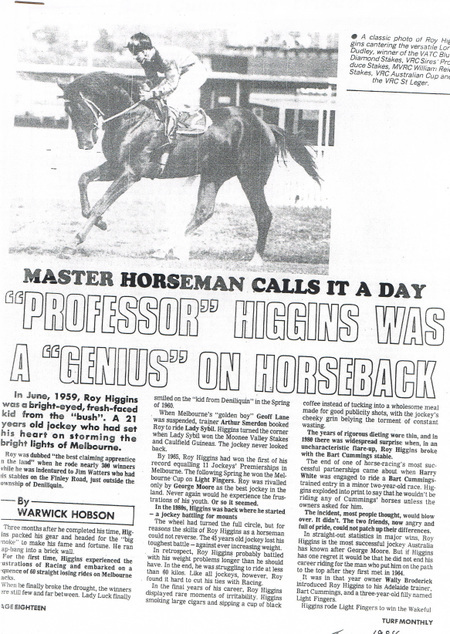 Roy Higgins won the Victorian Jockeys' Premiership 11 times, a much disputed record he shares with Billy Duncan, as Duncans first premierships were counted from the days official records were kept. 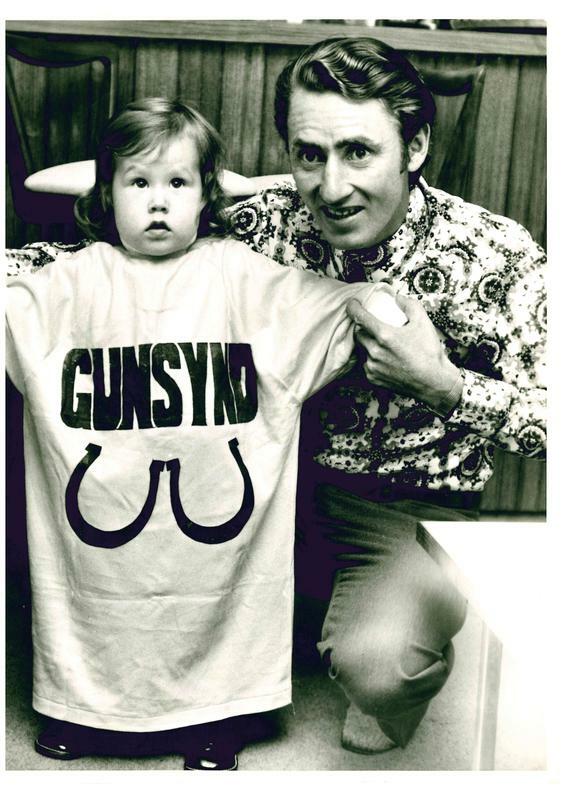 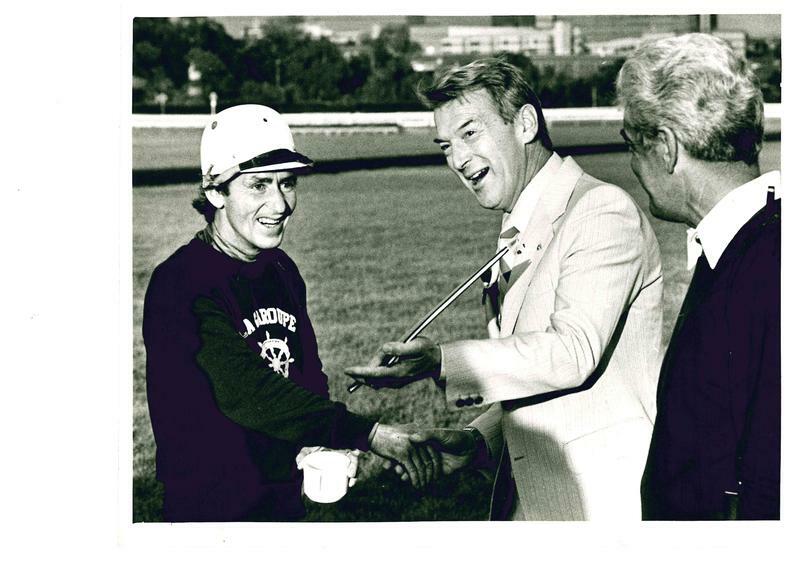 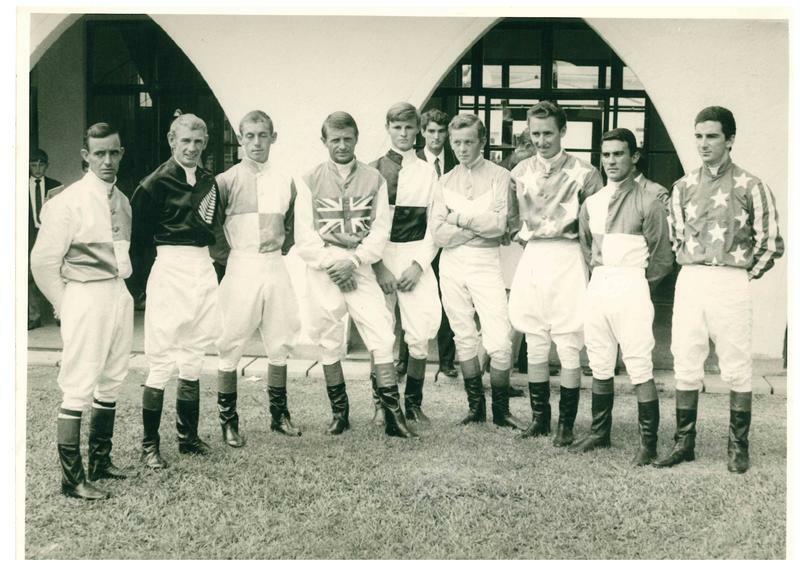 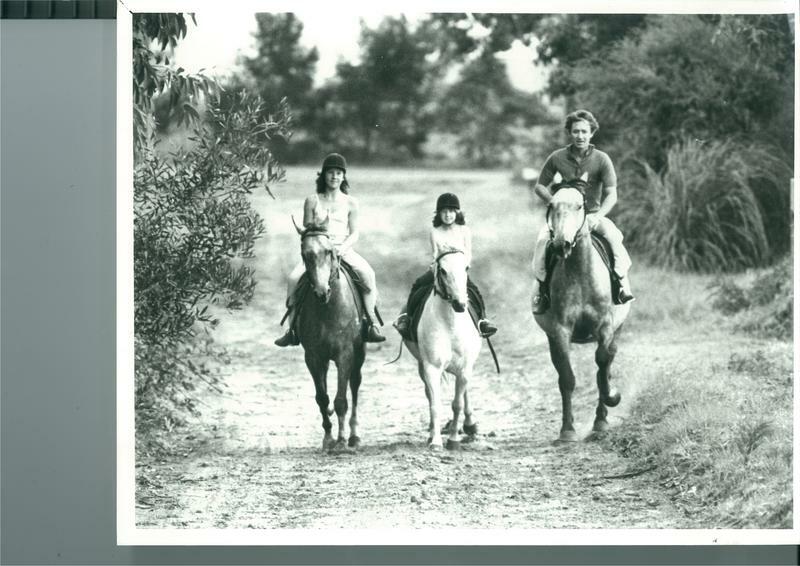 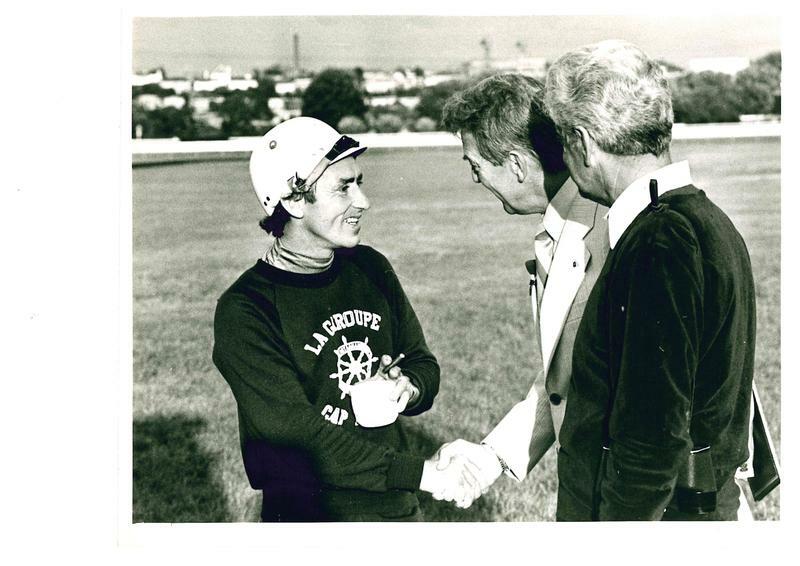 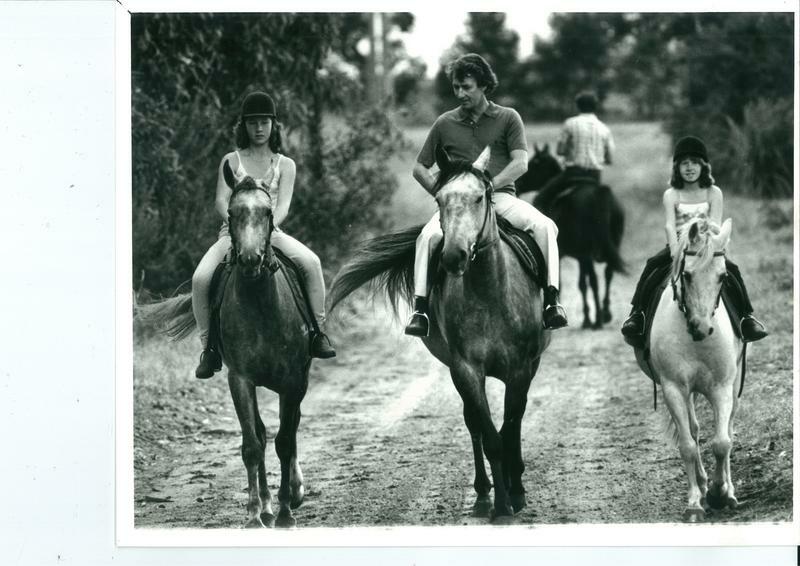 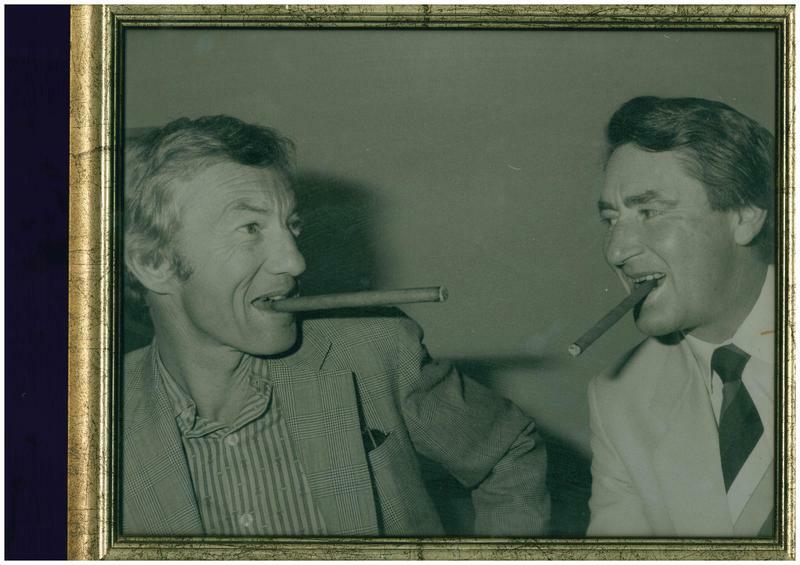 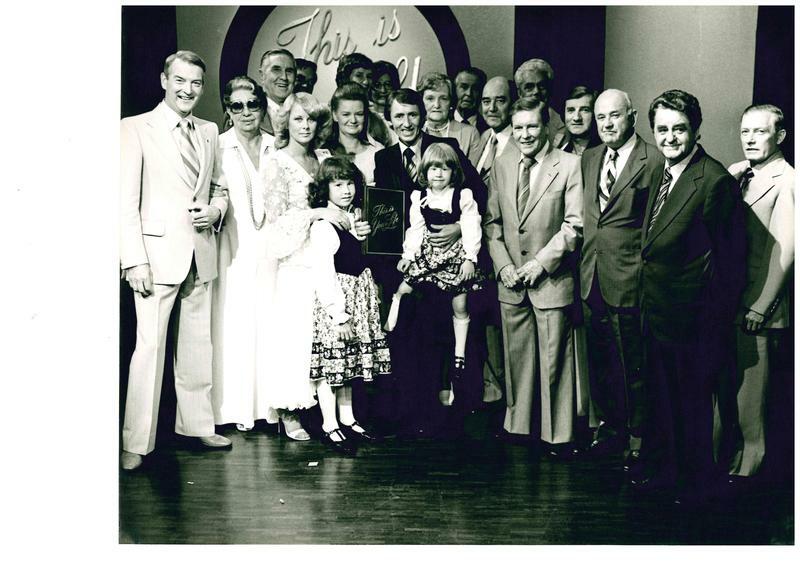 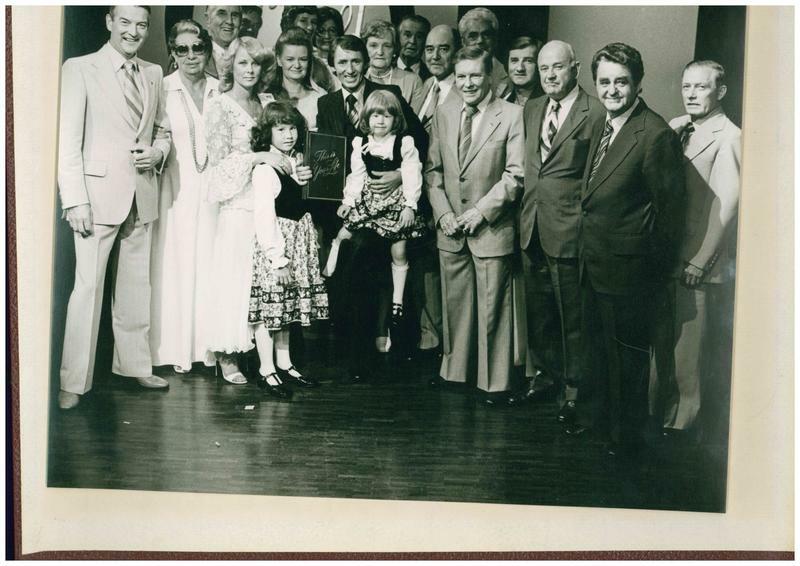 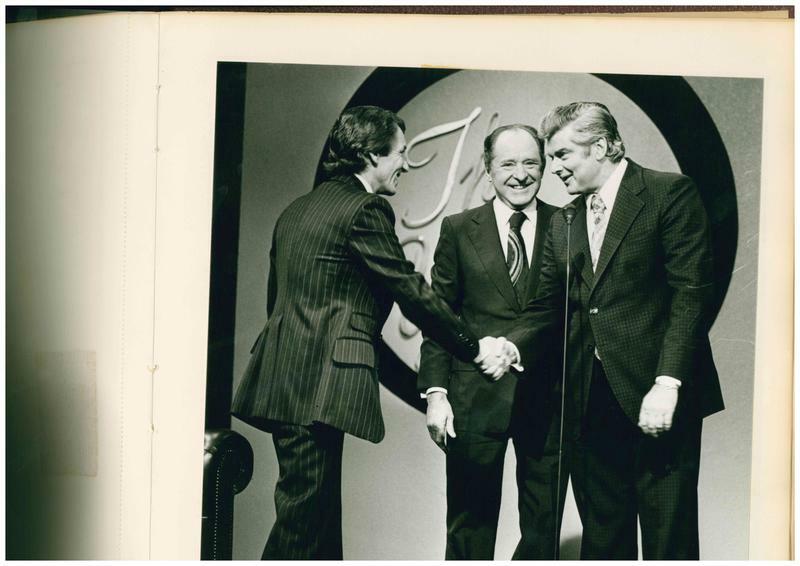 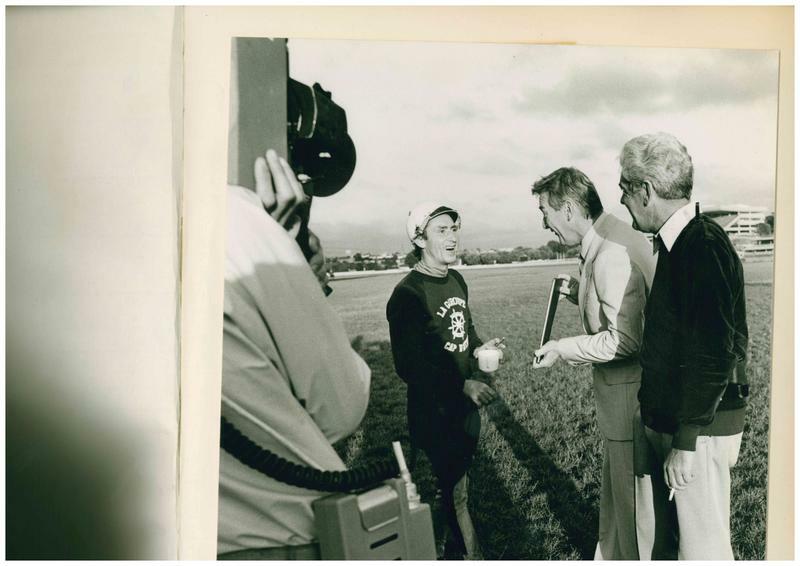 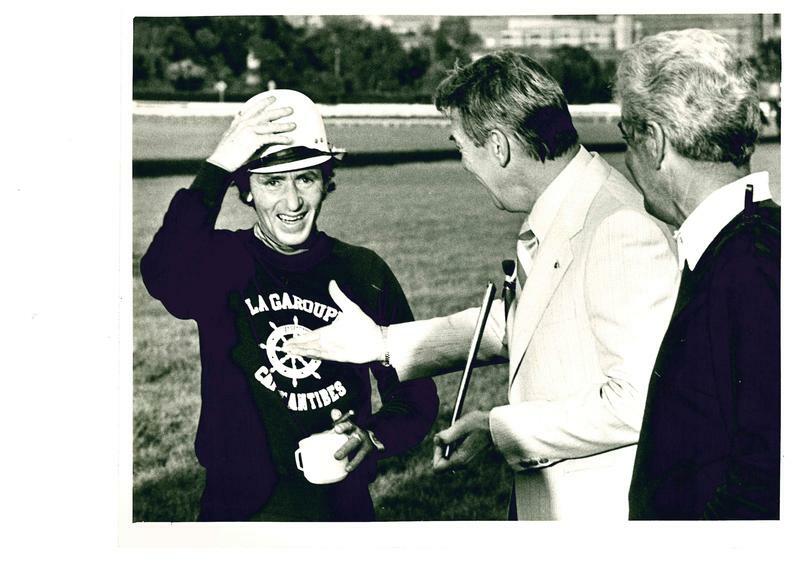 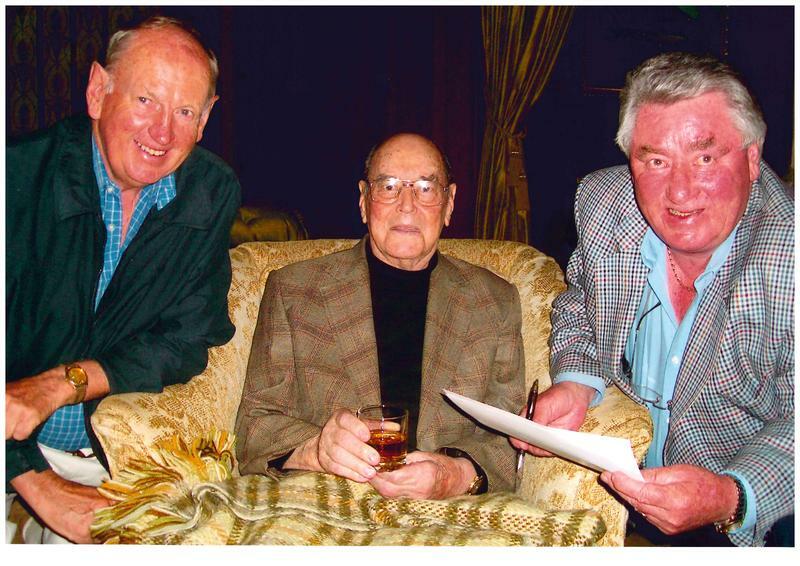 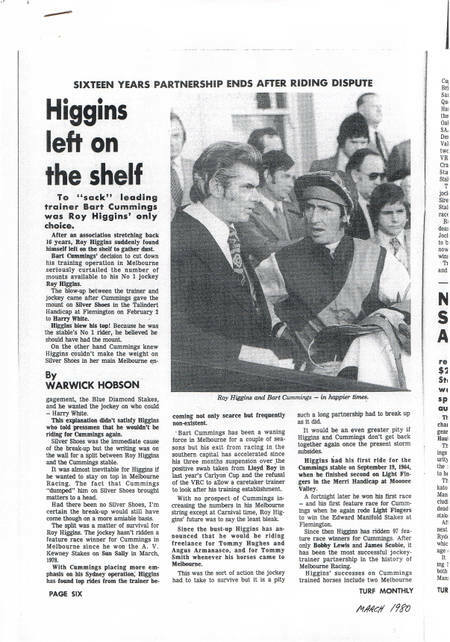 Possibly the most amazing thing about Roy Higgins is that he was always a heavyweight jockey. 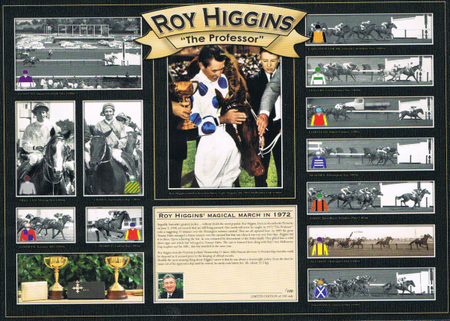 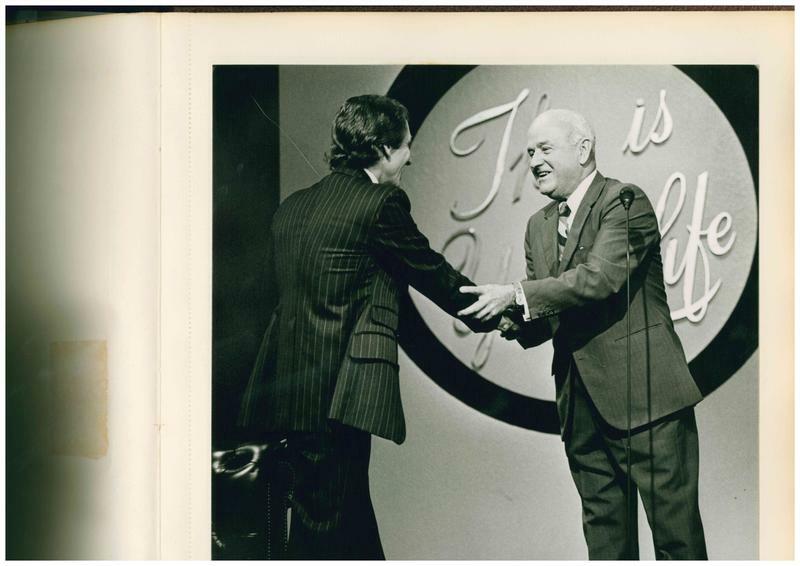 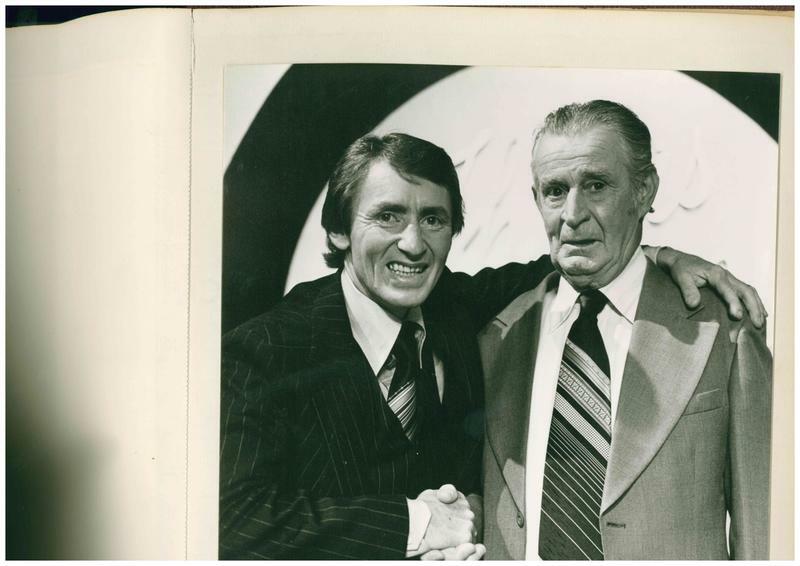 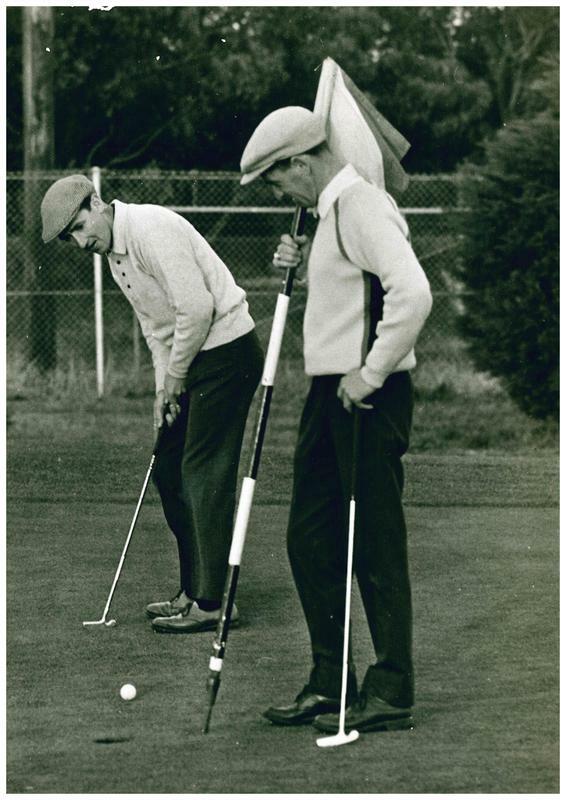 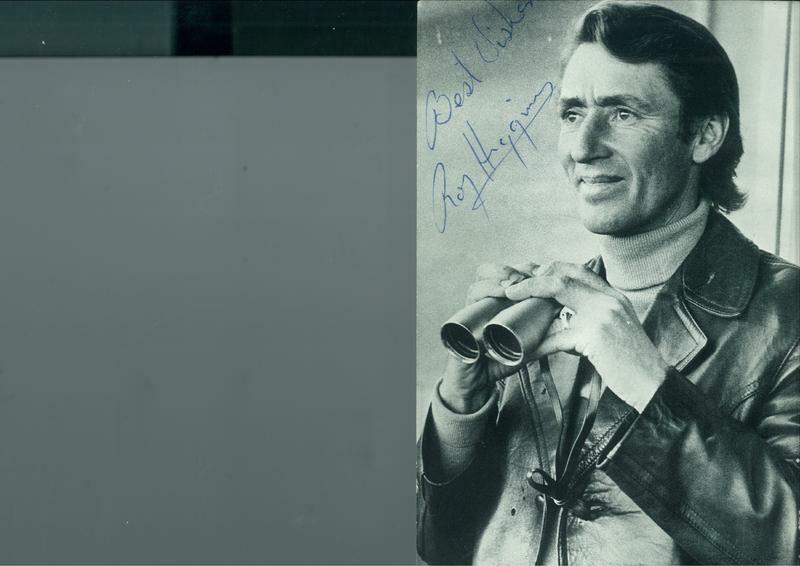 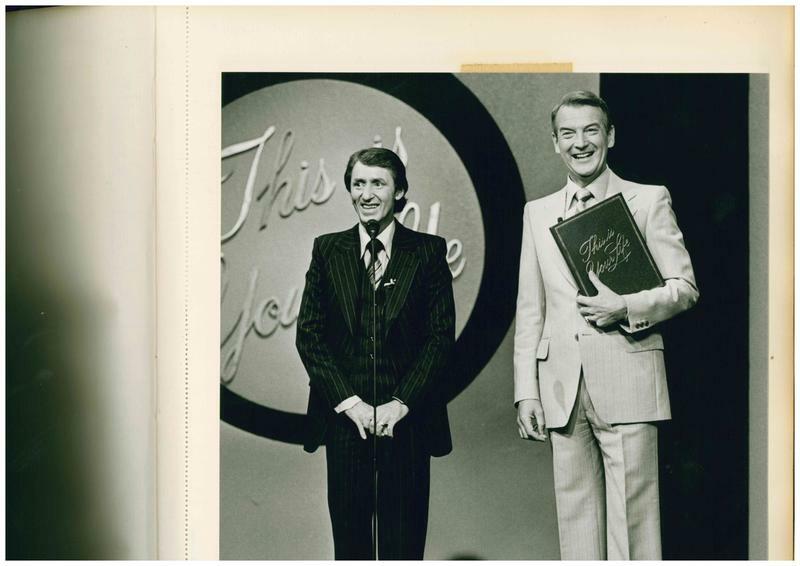 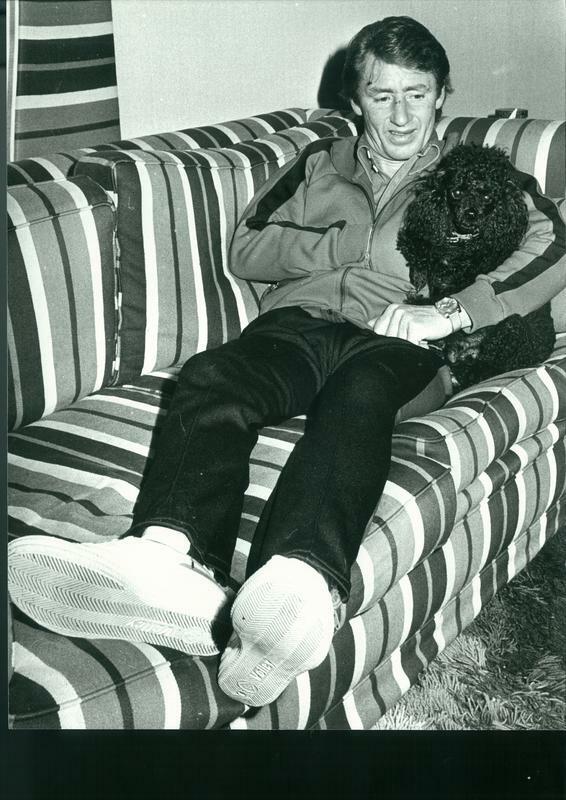 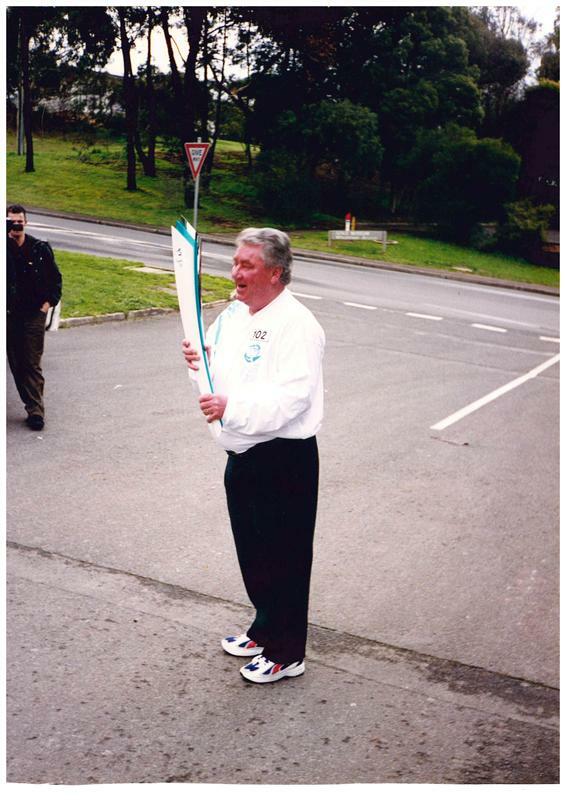 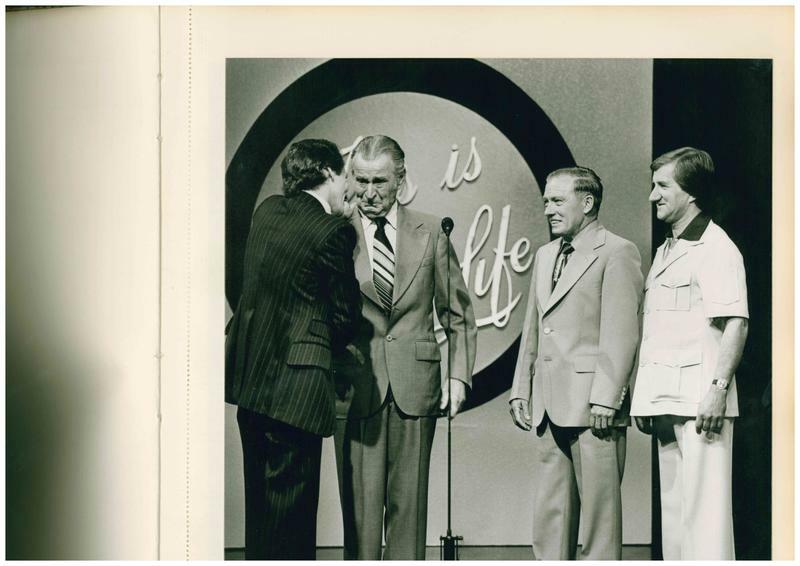 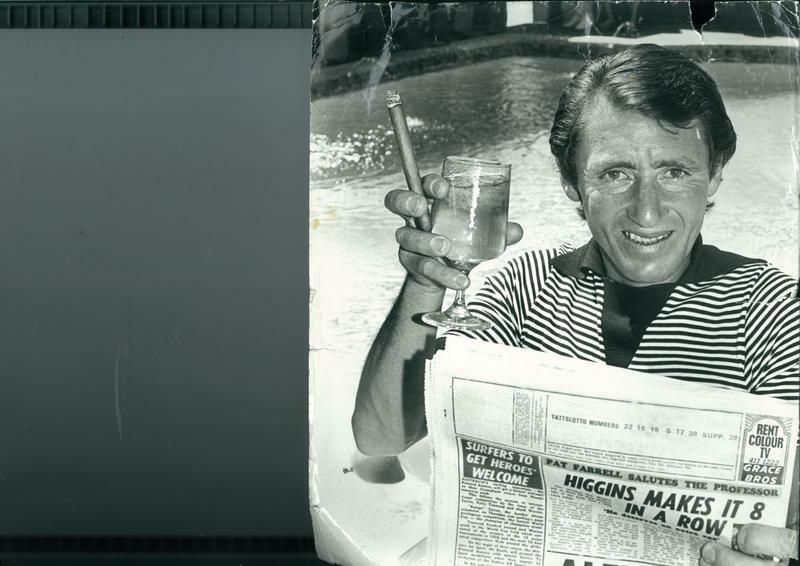 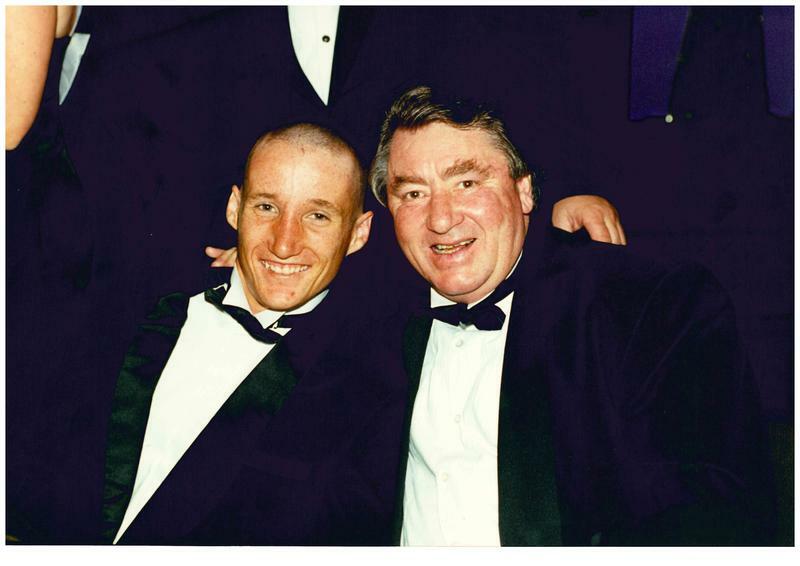 Roy Higgins was inducted into the Australian sporting Hall of Fame in 1983, judged 60th of 200 all time Australian sports persons. 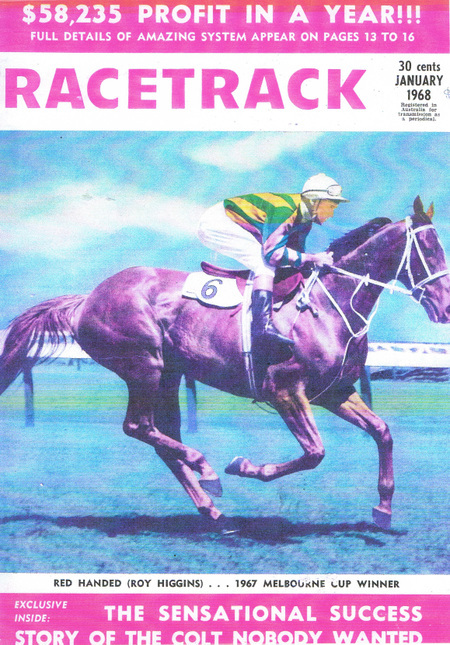 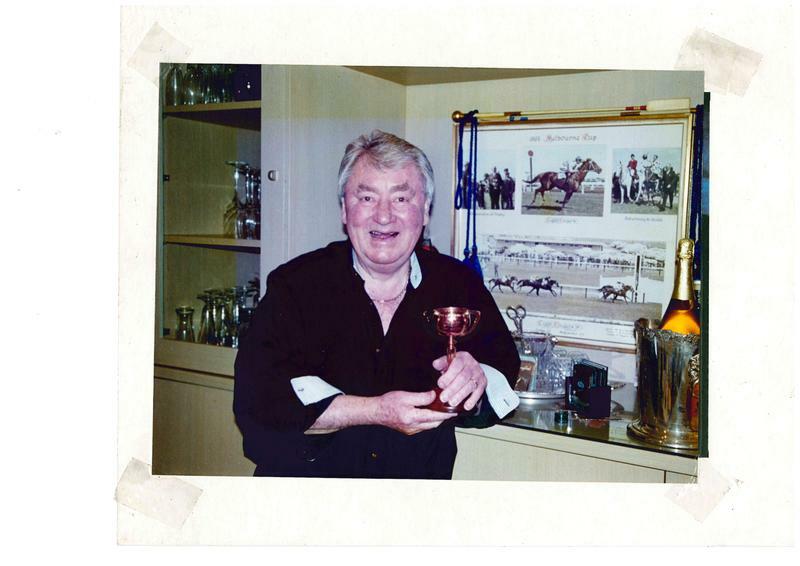 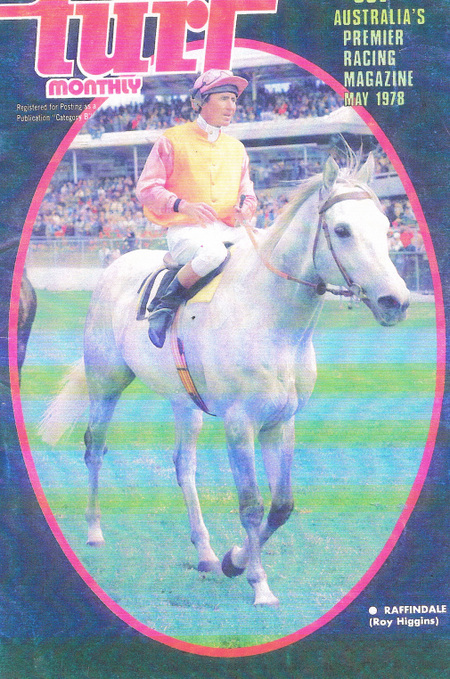 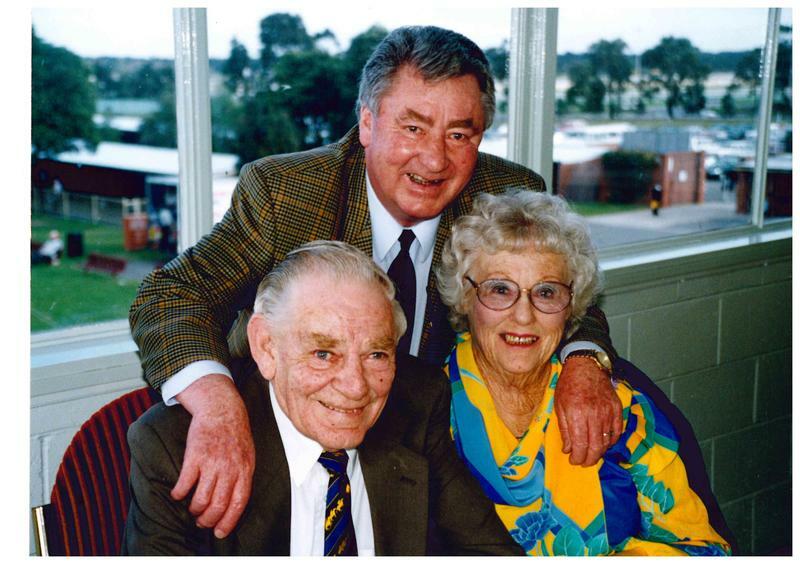 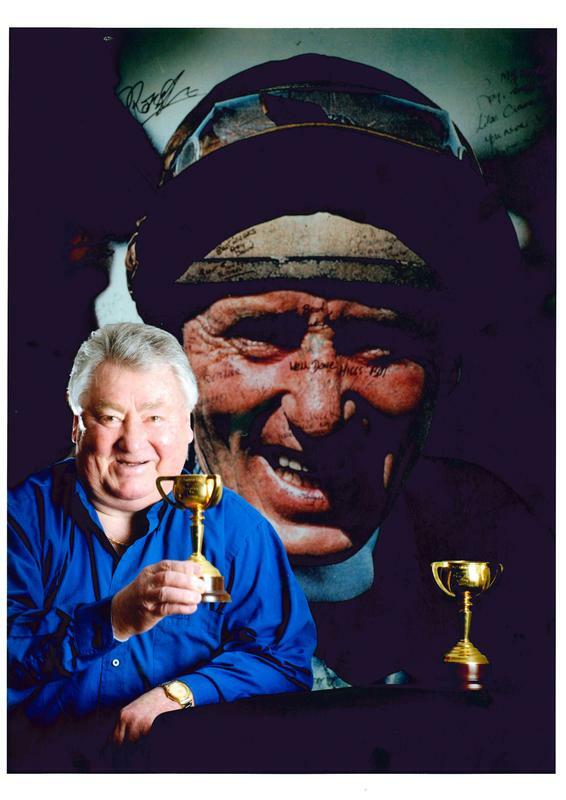 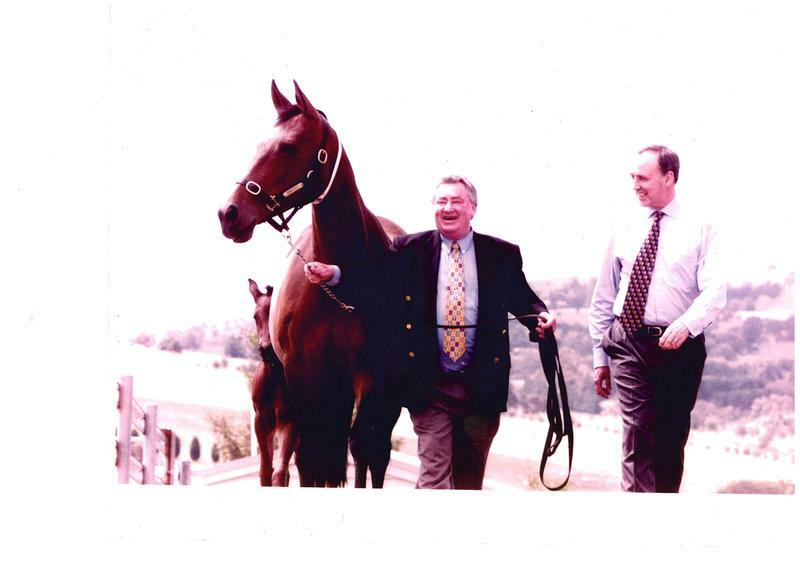 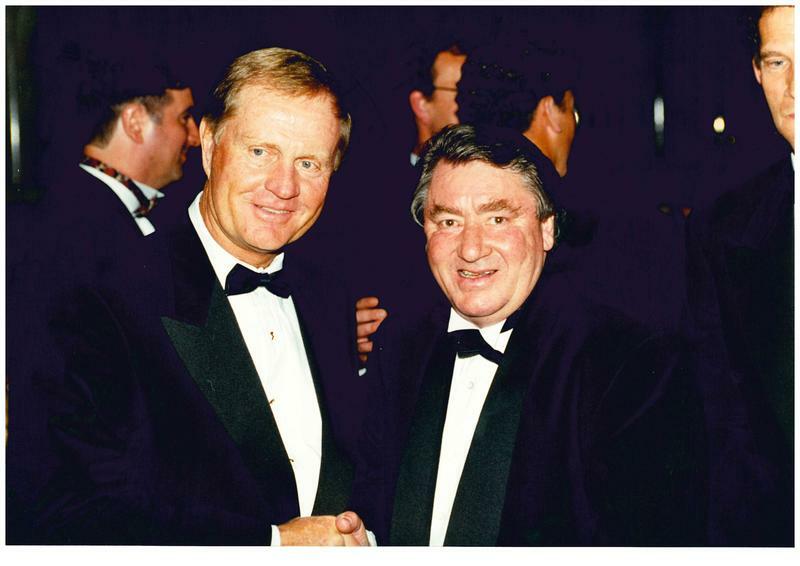 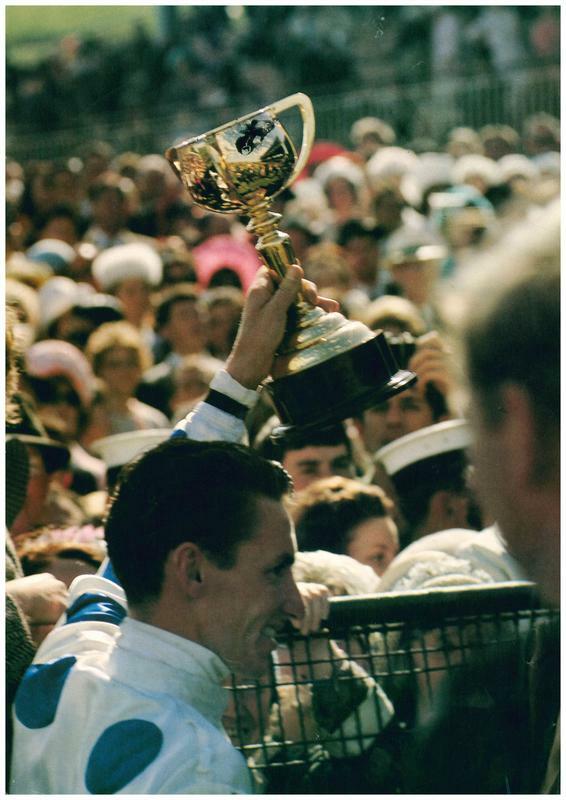 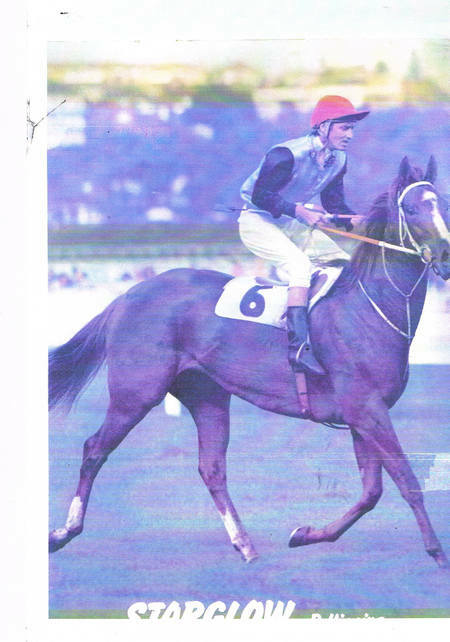 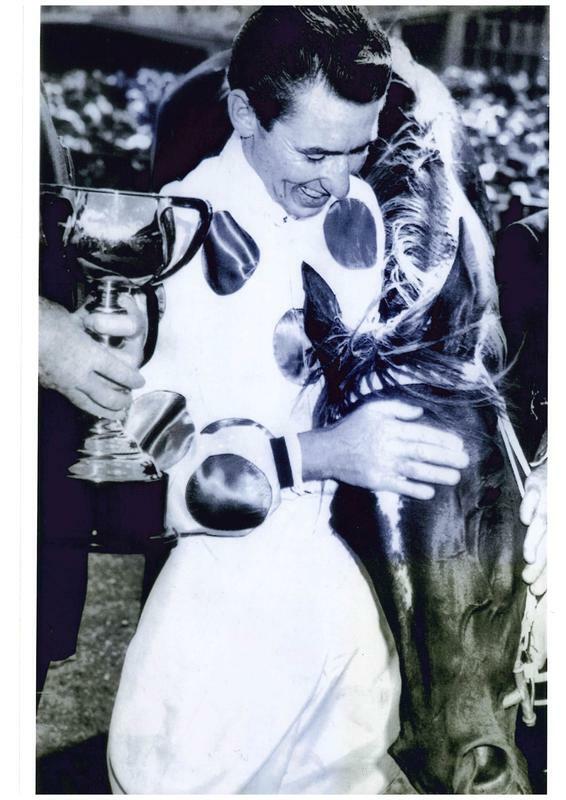 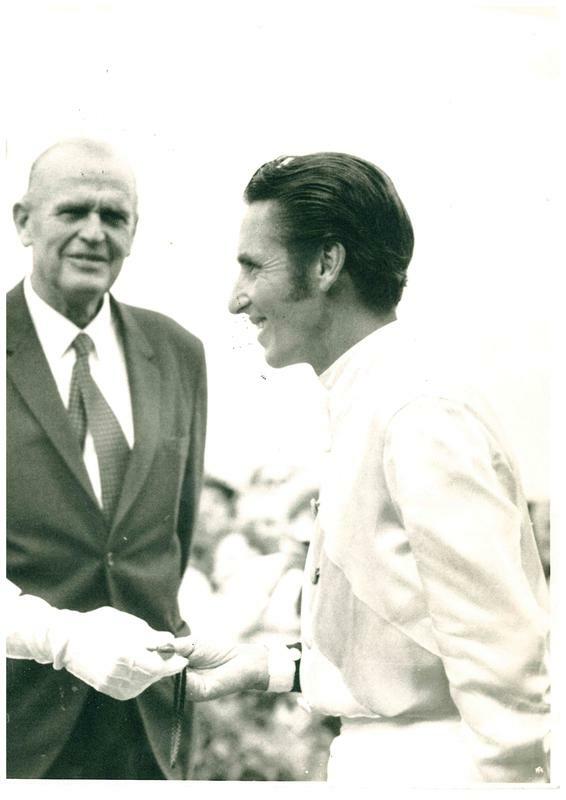 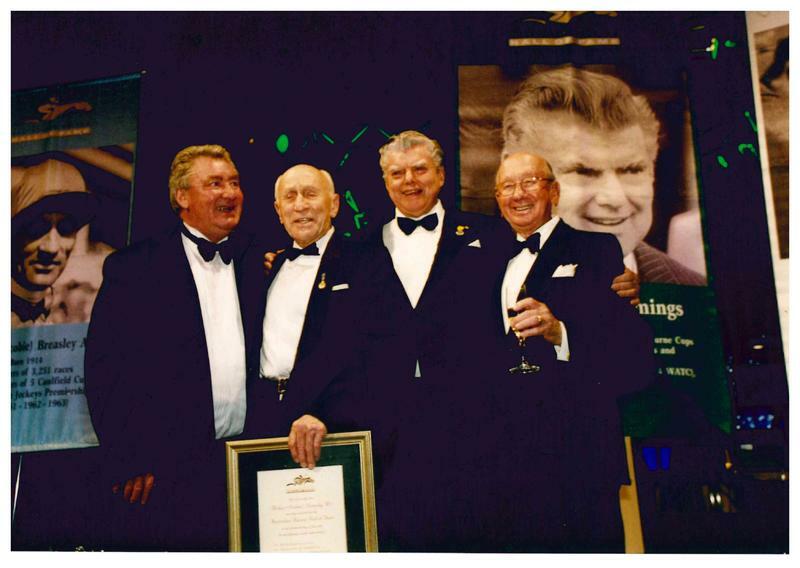 He was an inaugural inductee of Australian racings Hall of Fame in 2001. 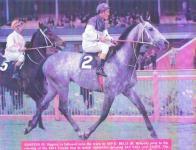 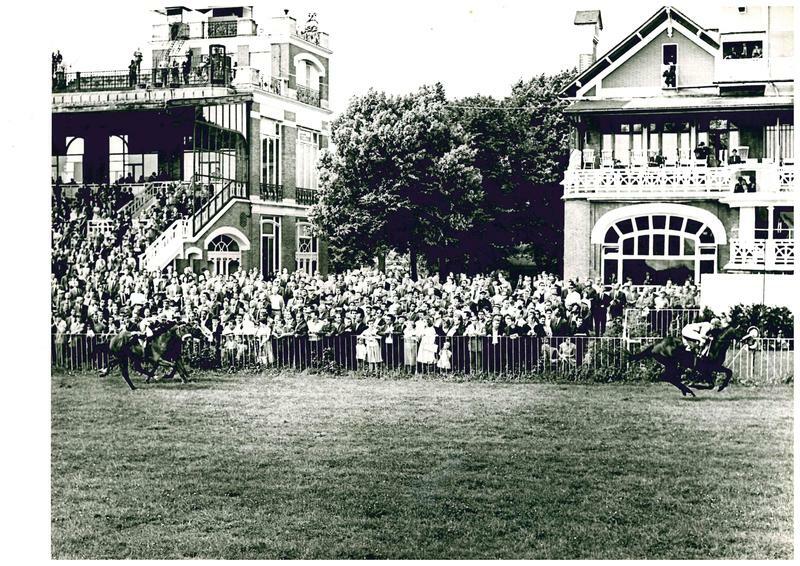 The legendary match race between Big Philou & Rain Lover at Flemington over 2500 meters during the Autumn Carnival in 1970. 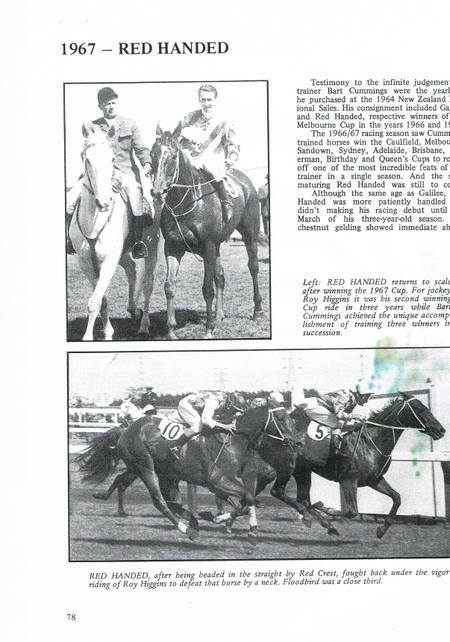 The story has it that these were the only two horses that had accepted in the race, leaving quite a dilemma for the Victoria Racing Club, who almost had no choice but to cancel the race all together due to lack of acceptances. 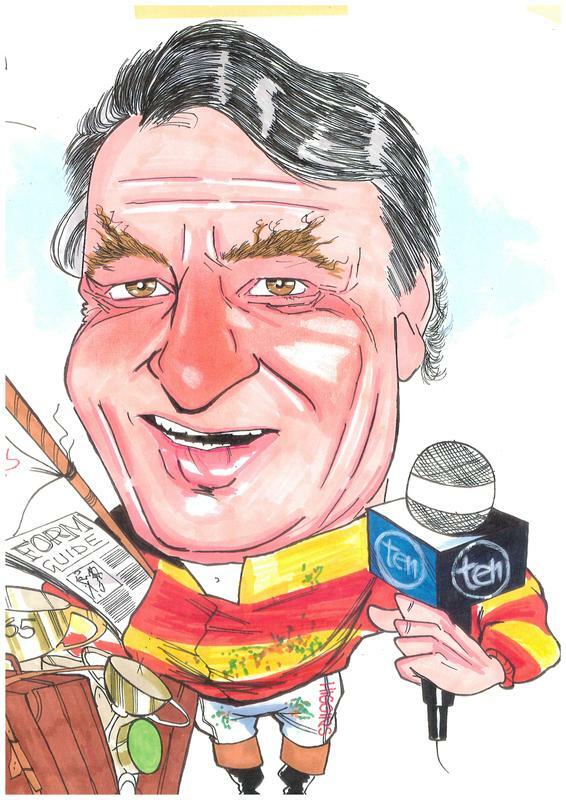 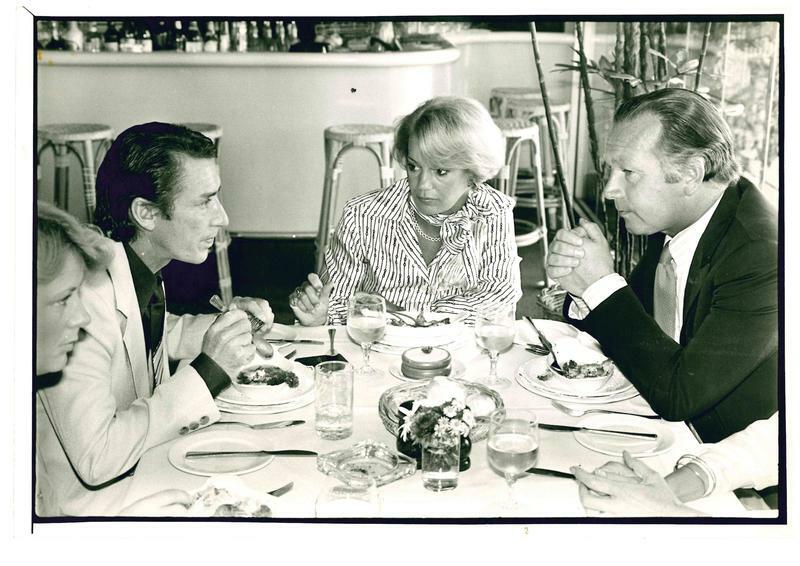 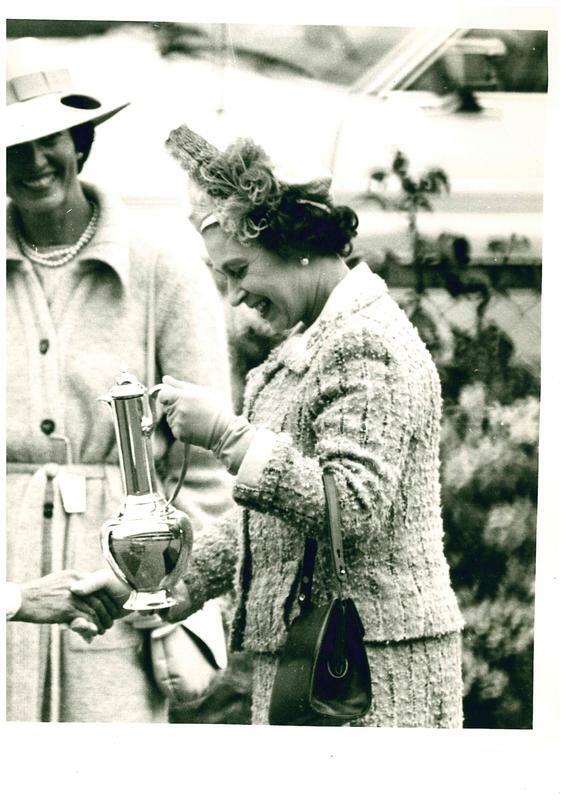 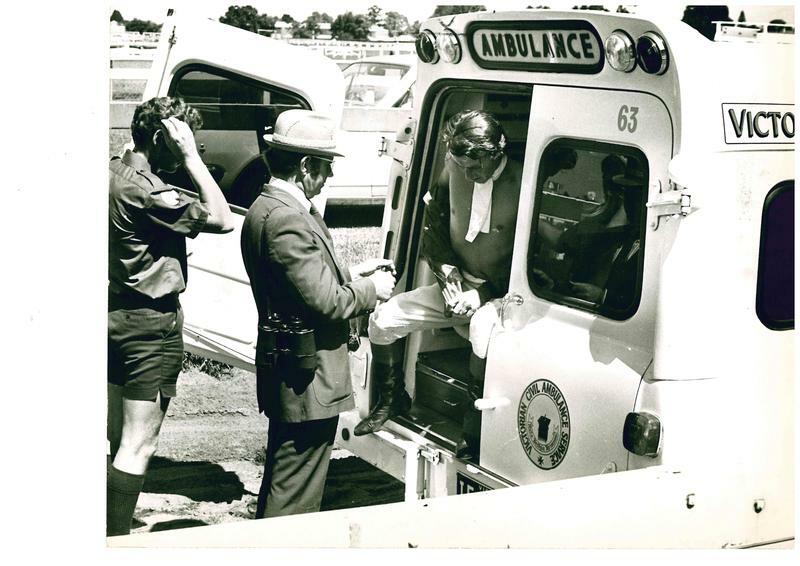 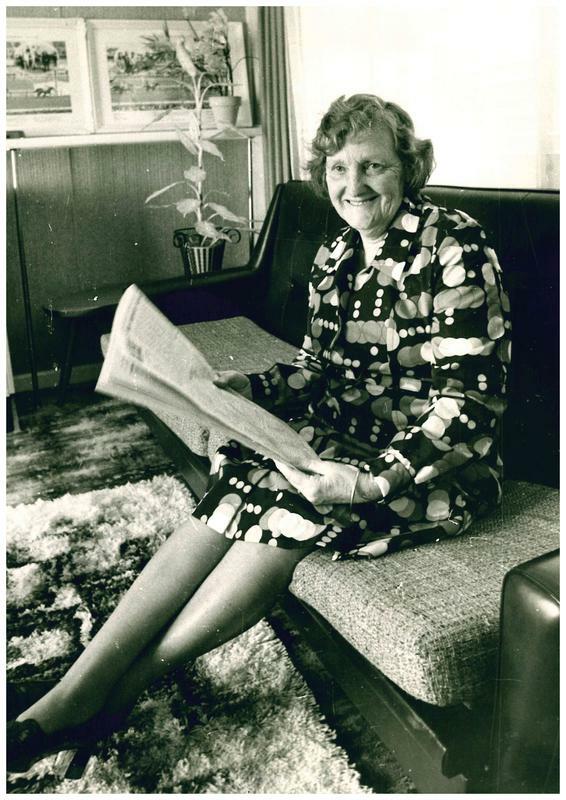 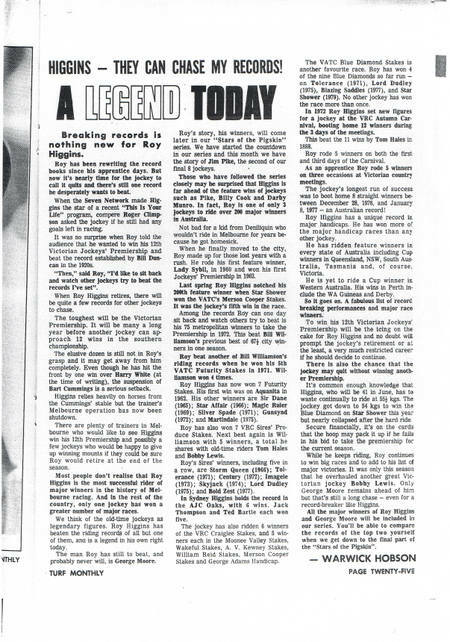 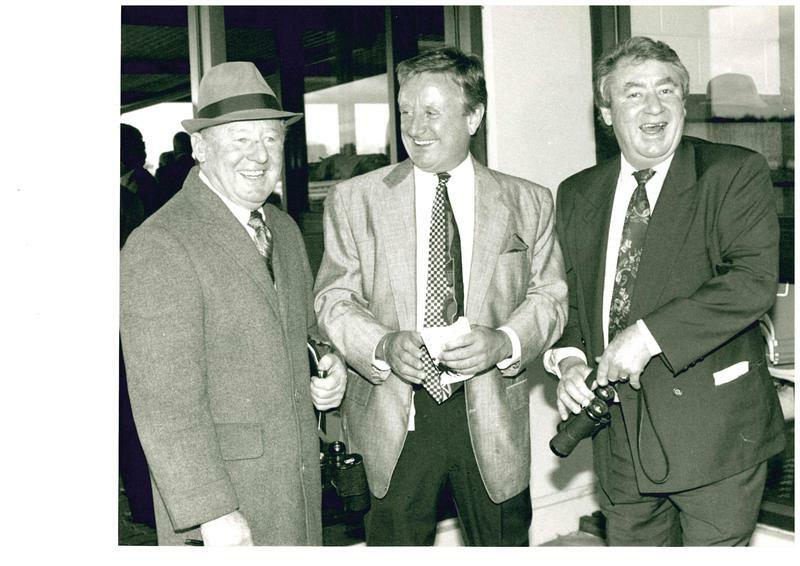 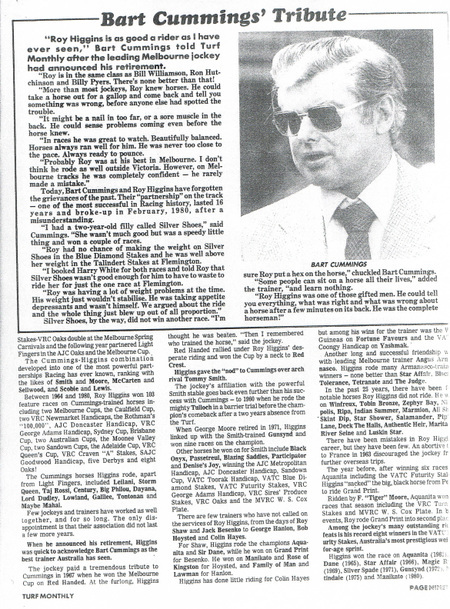 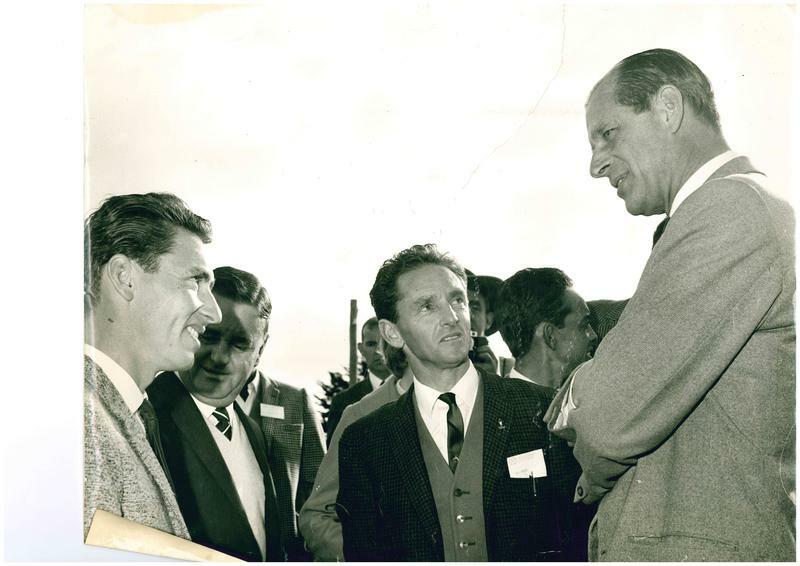 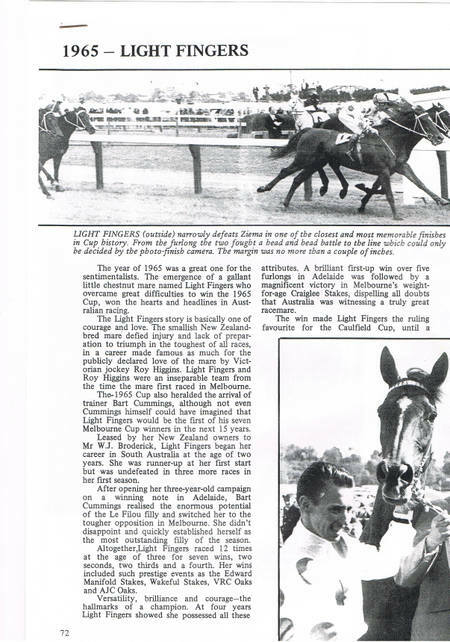 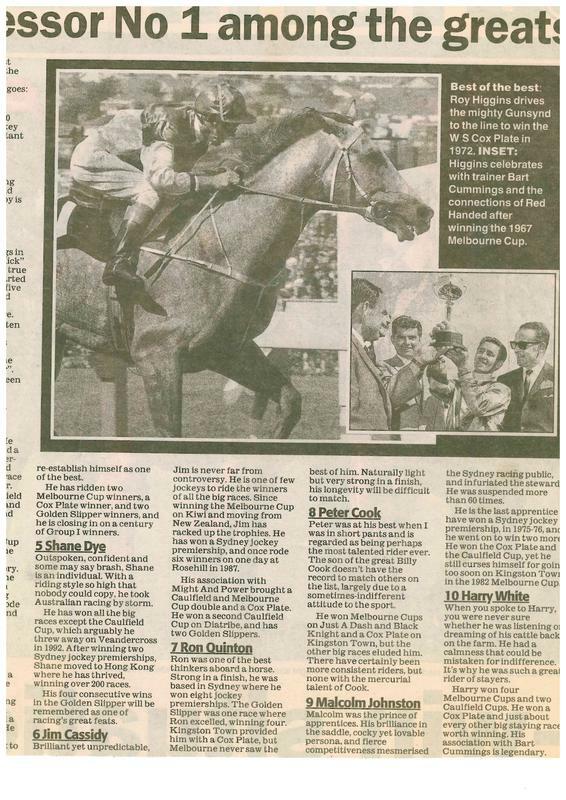 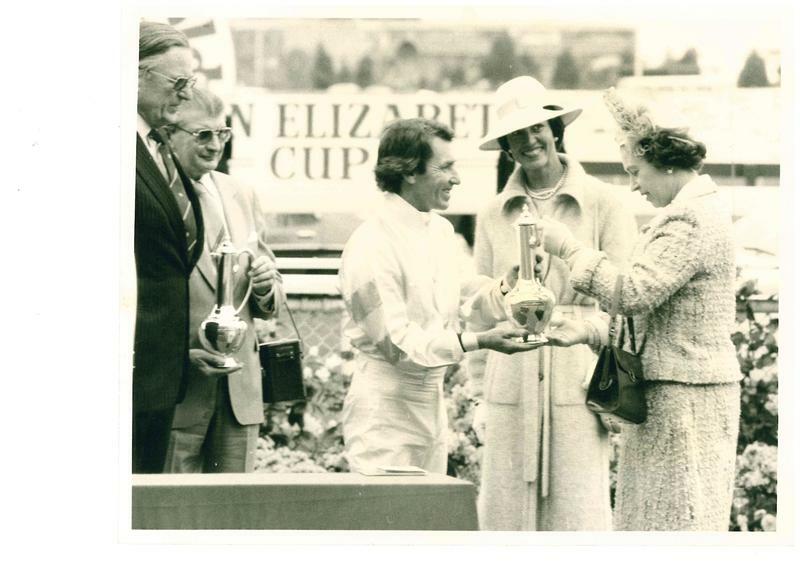 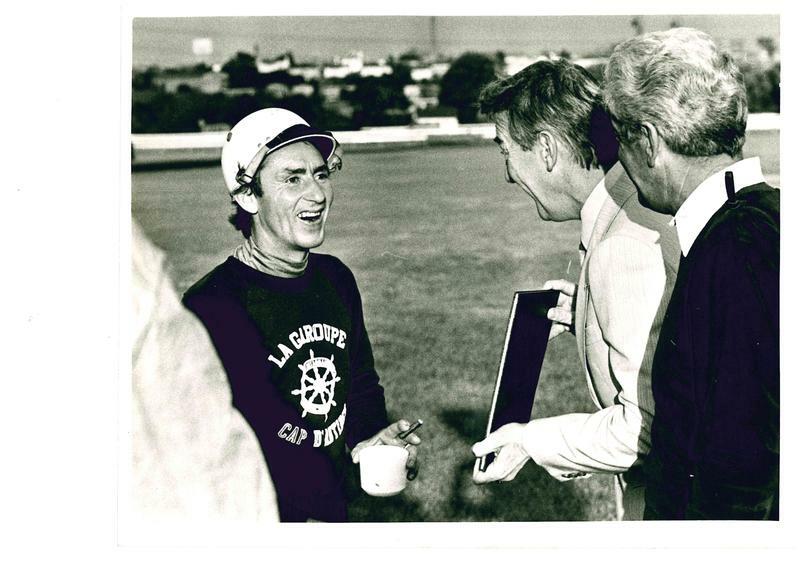 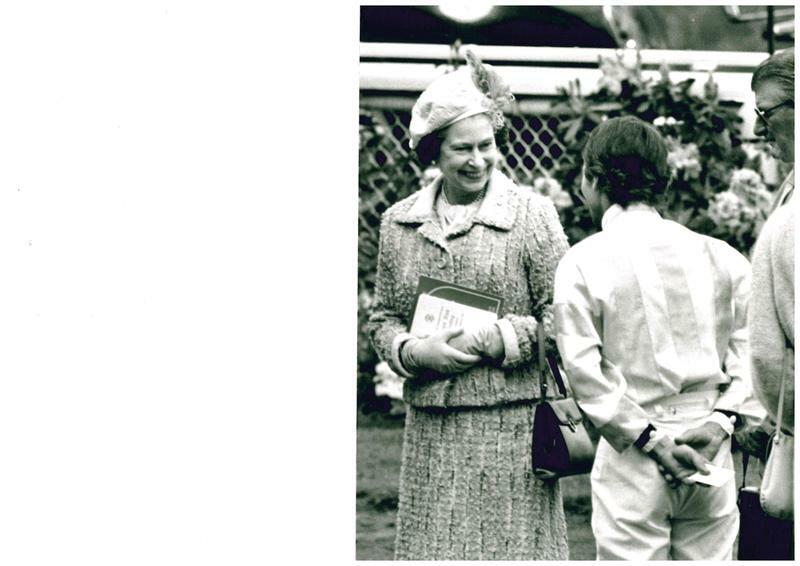 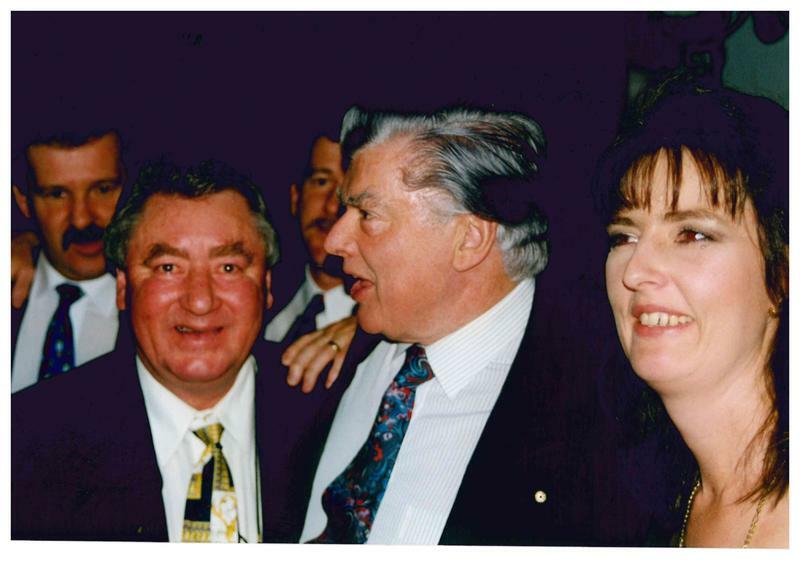 Jack Elliot, Racing Editor of "The Melbourne Herald" ,at the time happened to be present when acceptances came through and it was he who convinced the VRC committee not to scratch the race but rather turn it into the match race of the decade. With much lead up publicity, two of the greatest horses and two great jockeys of the time, Higgins and Hyland, battled it out. 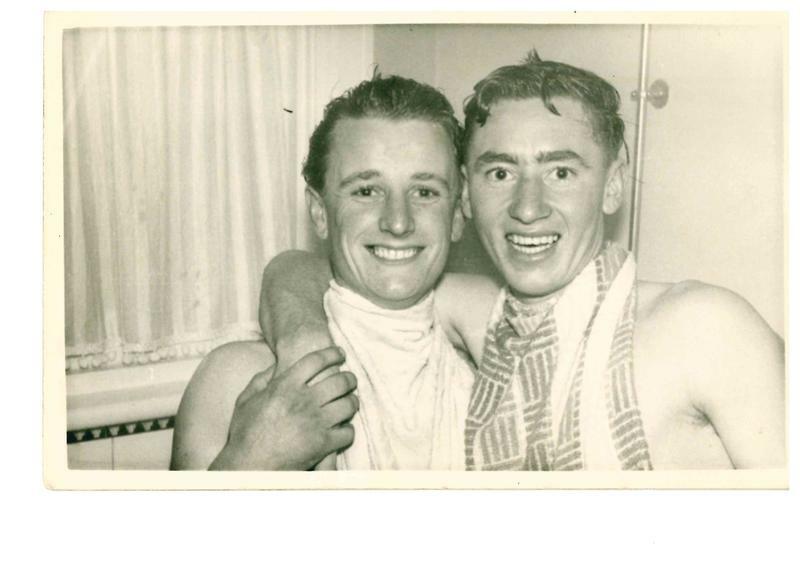 At the end of the 2500m there was a short half head between them. 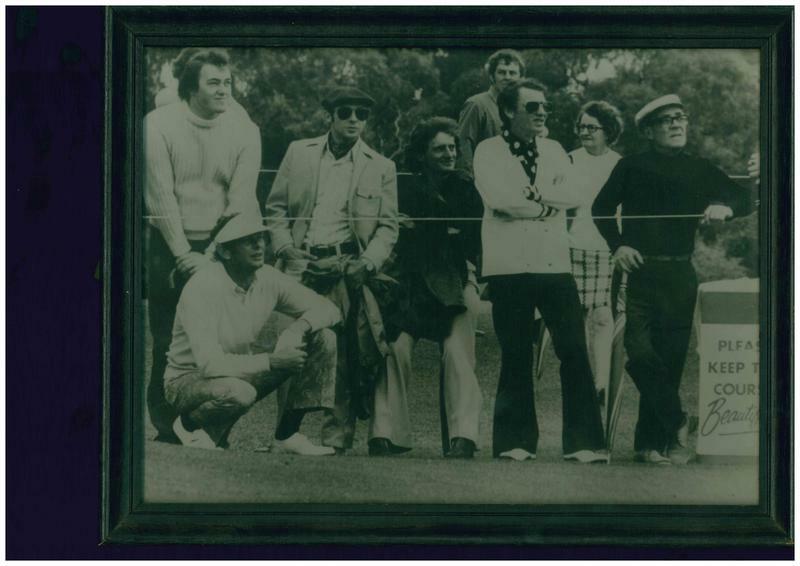 This was one of racings great events!